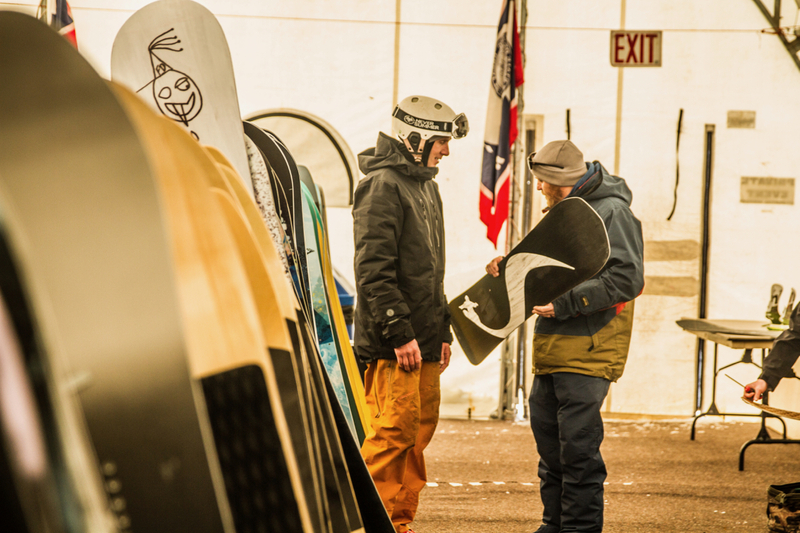 The JH Shaper Summit (formerly the JH PowWow) is the world’s premiere powderboard test and snowboard design gathering held in Jackson Hole, Wyoming. 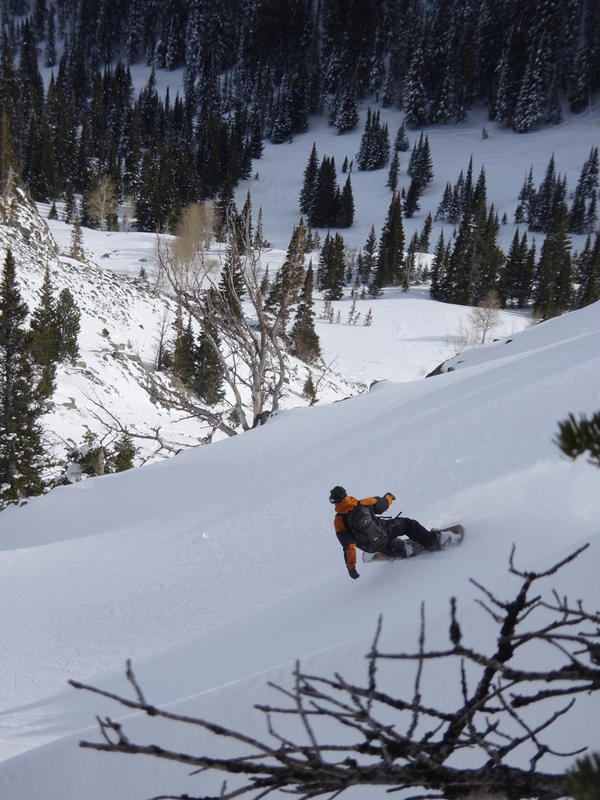 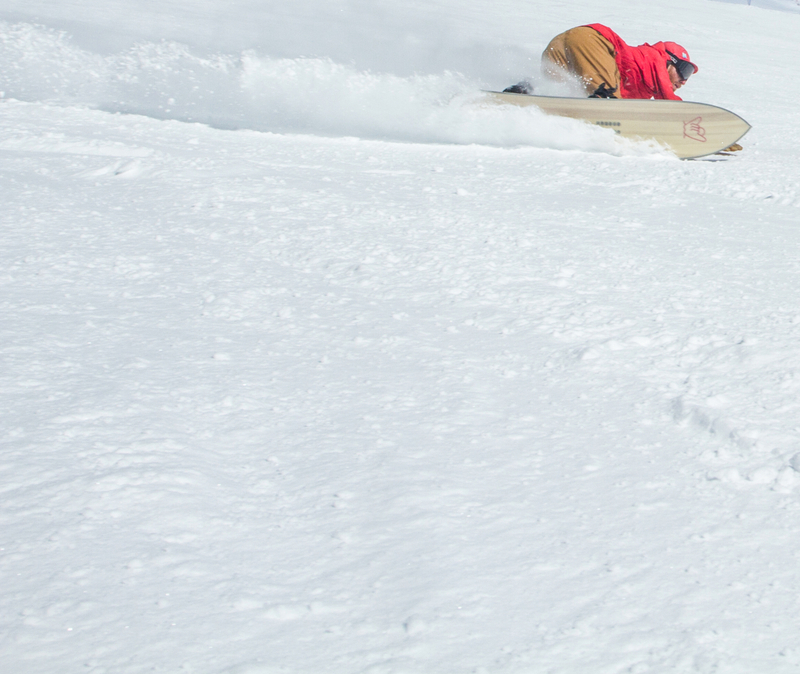 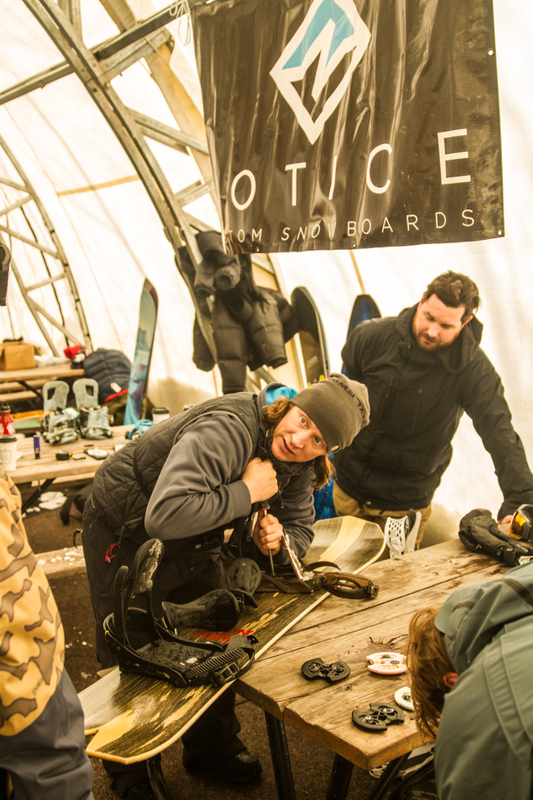 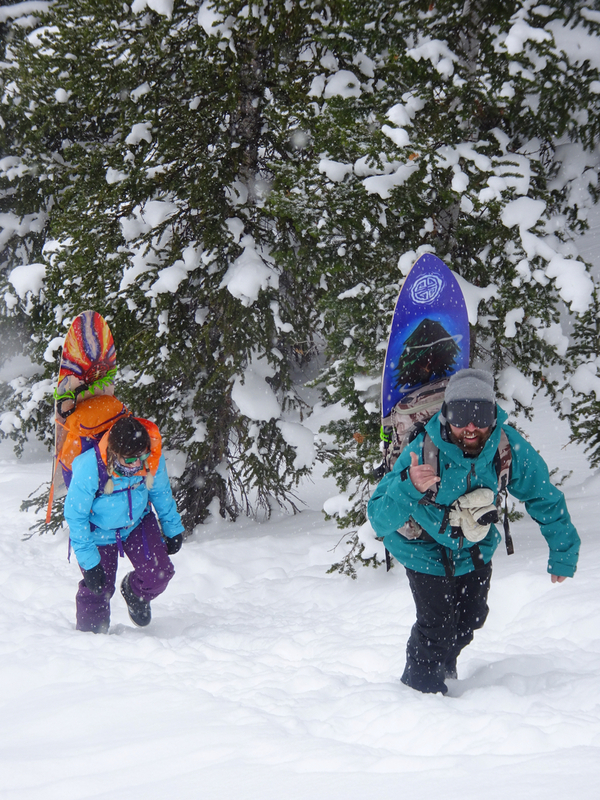 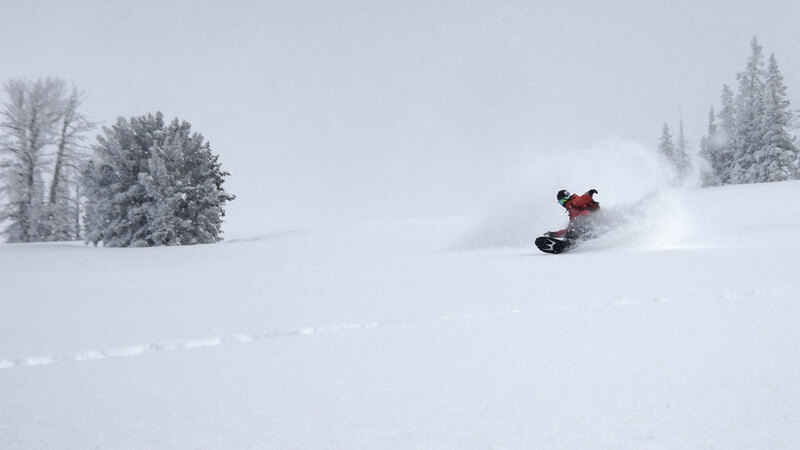 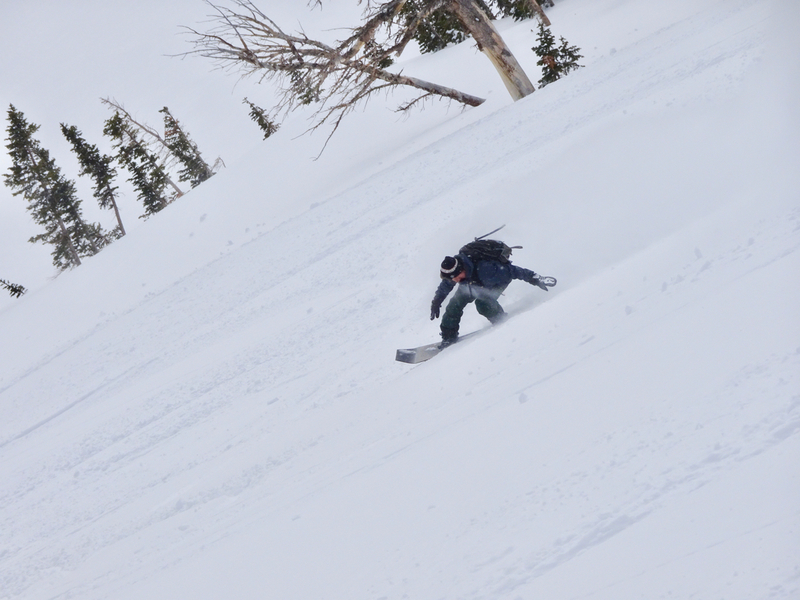 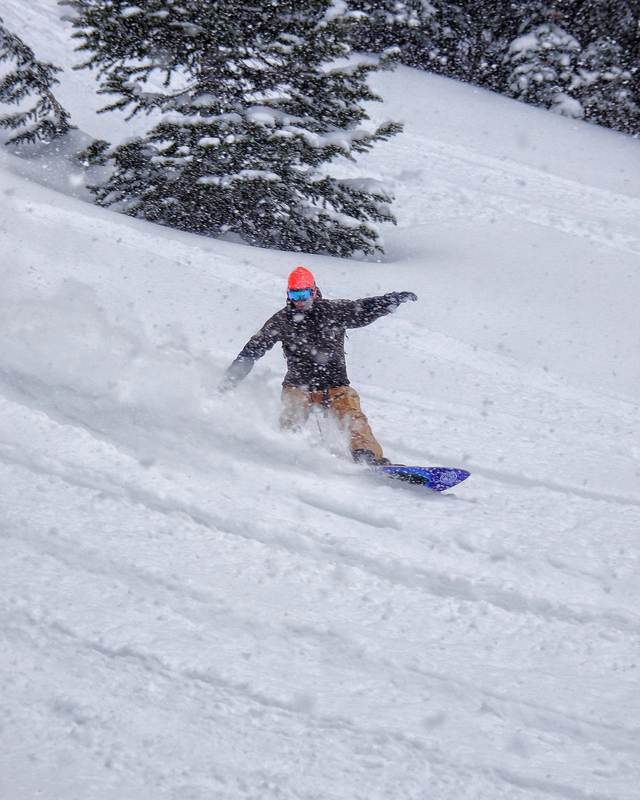 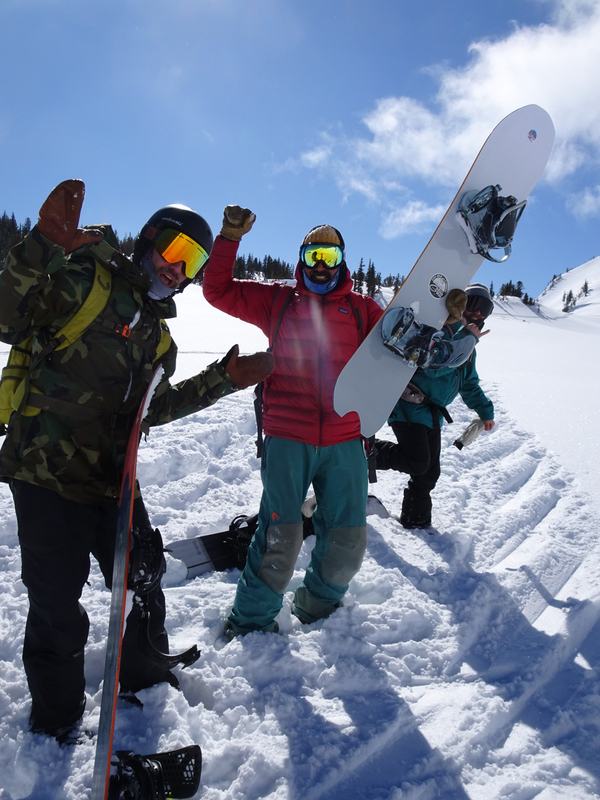 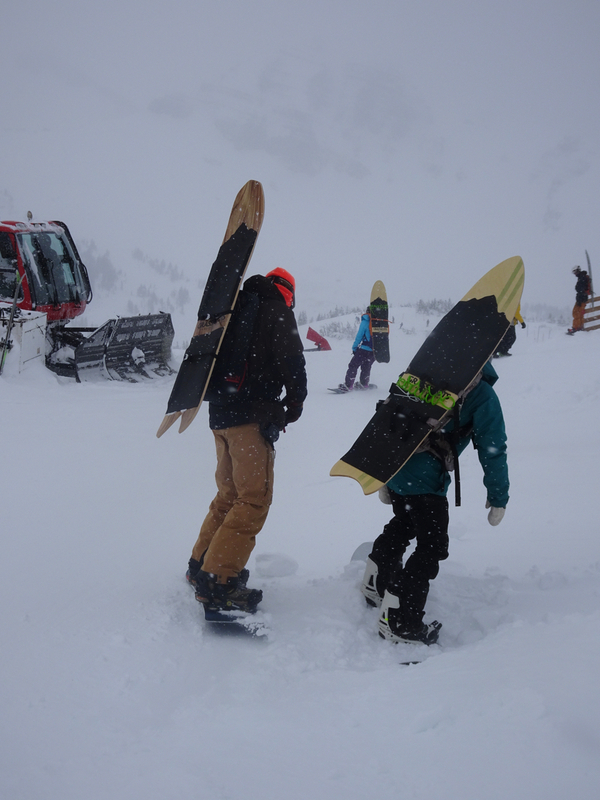 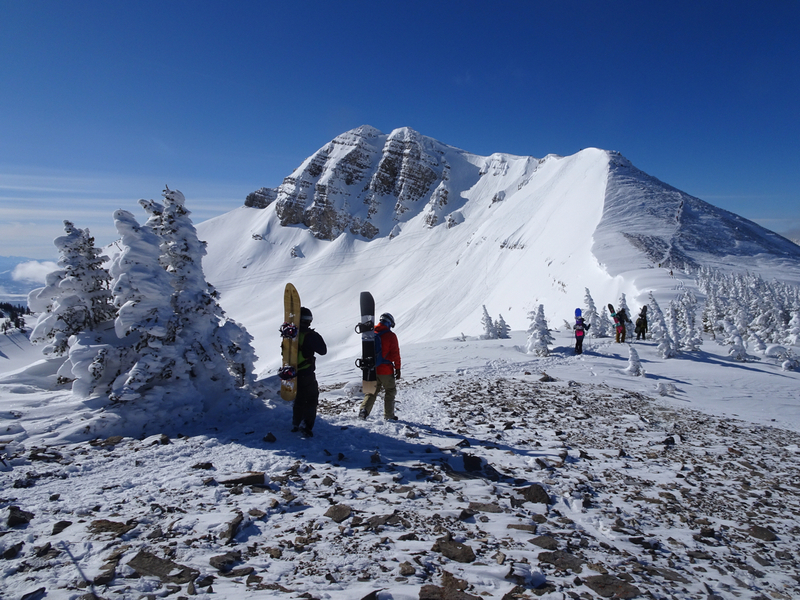 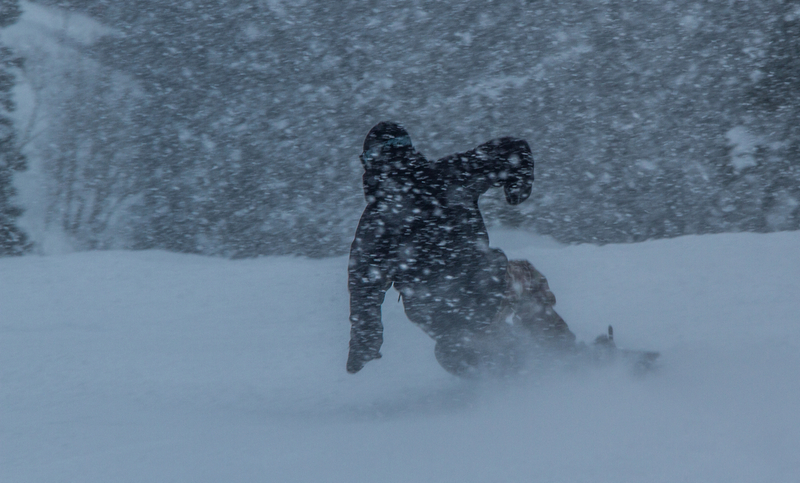 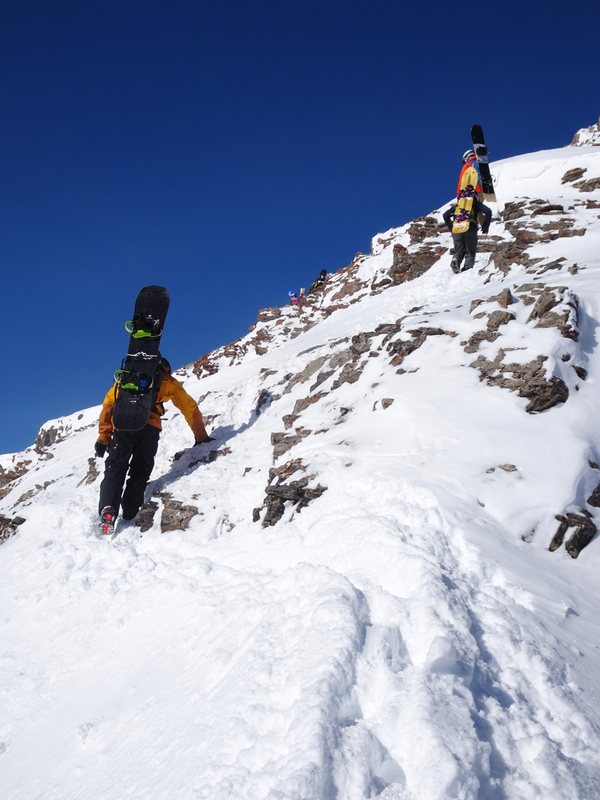 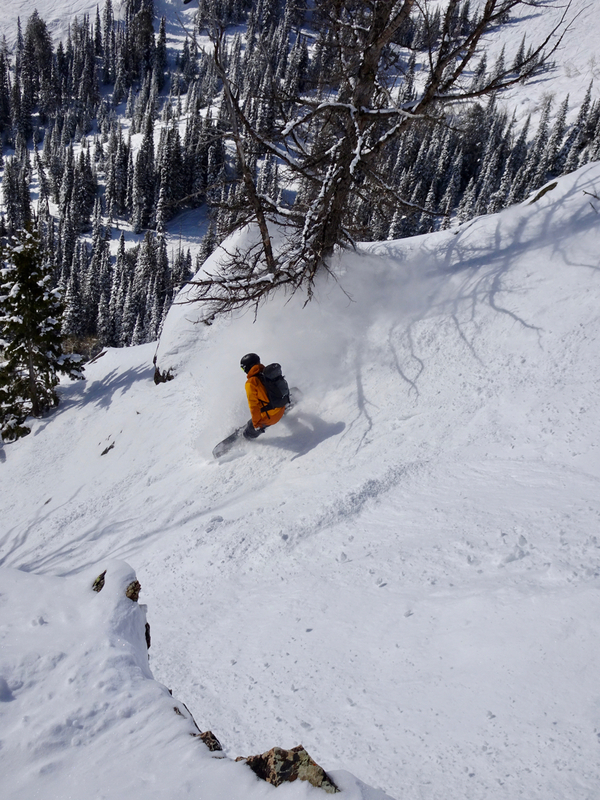 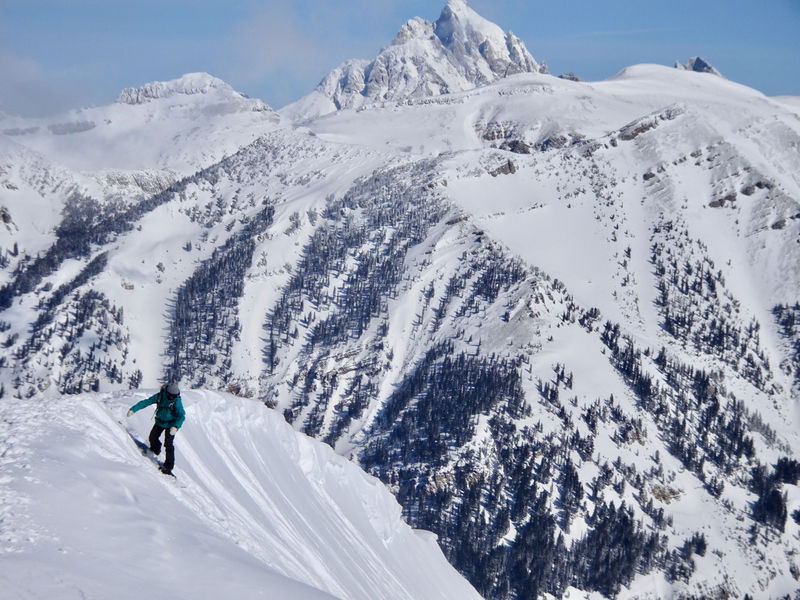 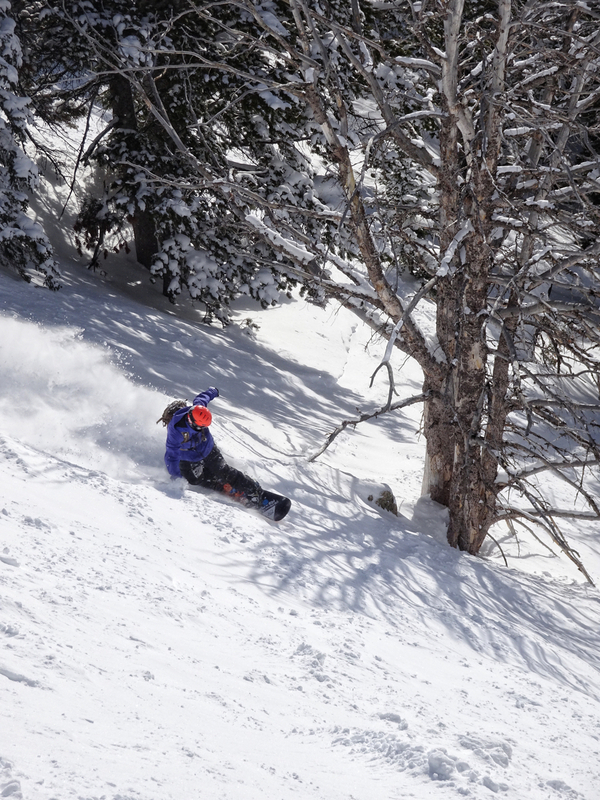 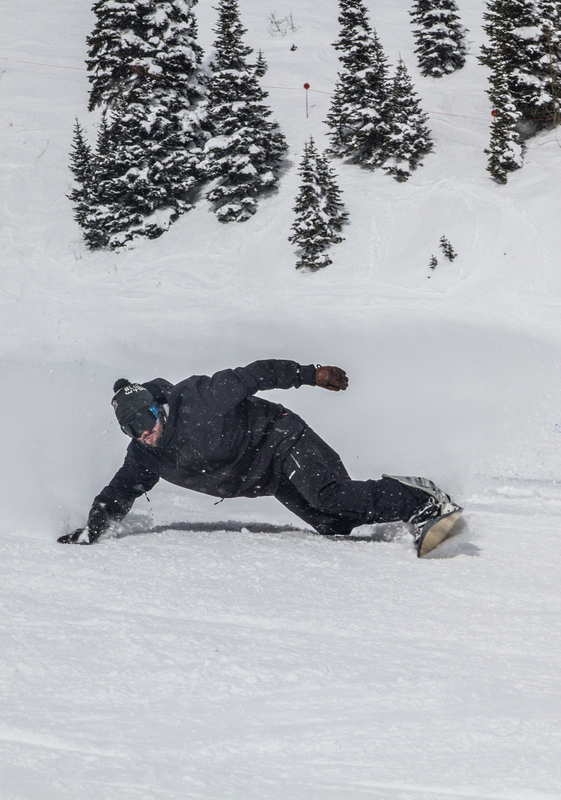 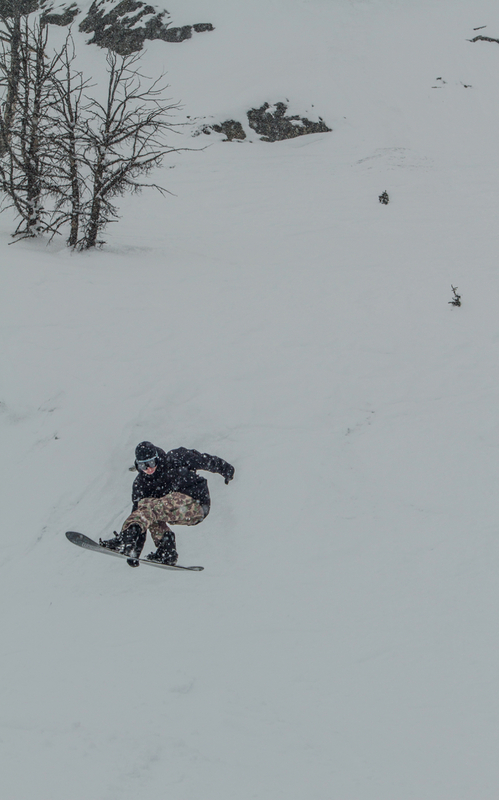 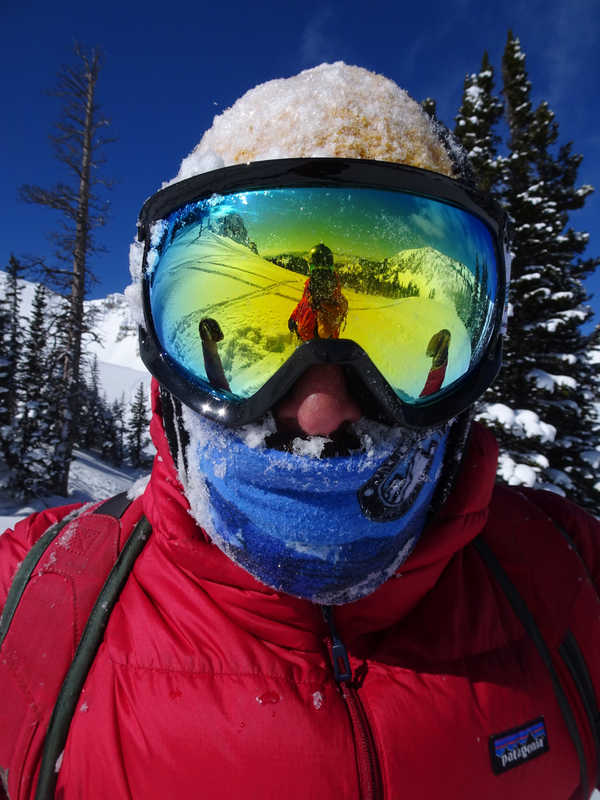 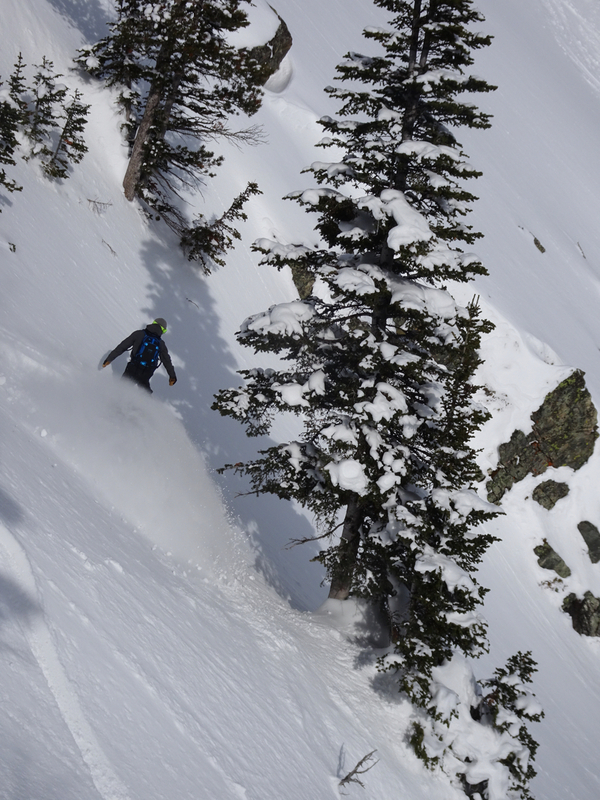 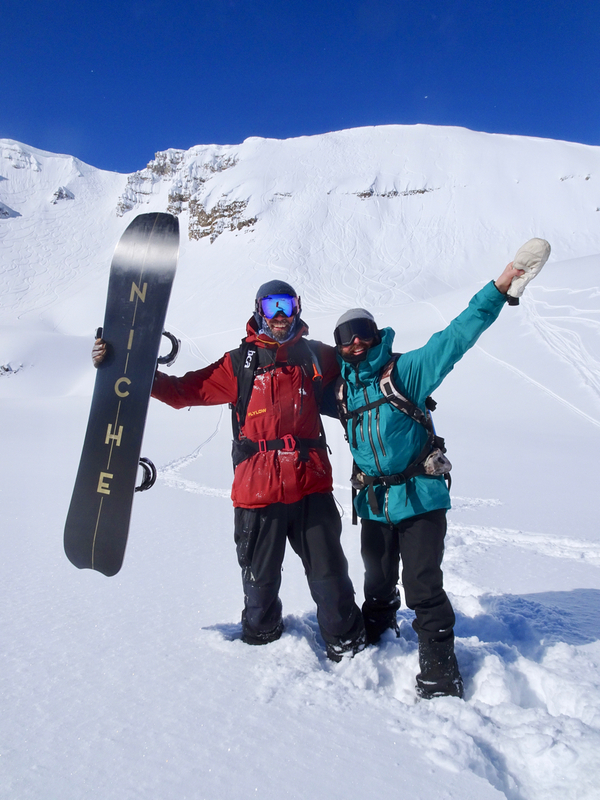 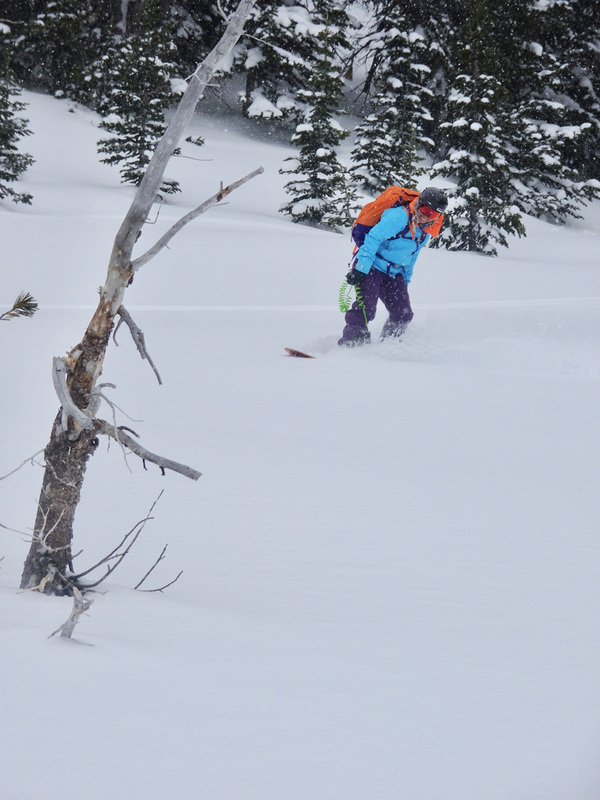 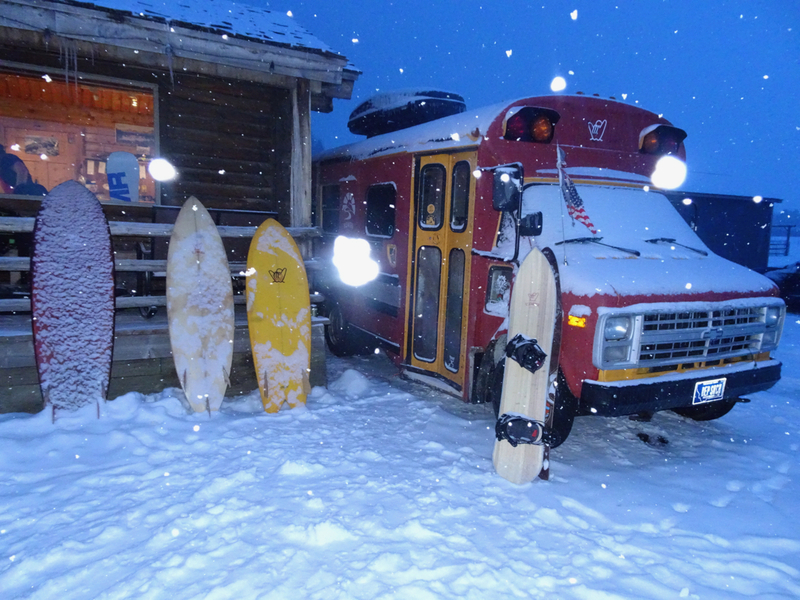 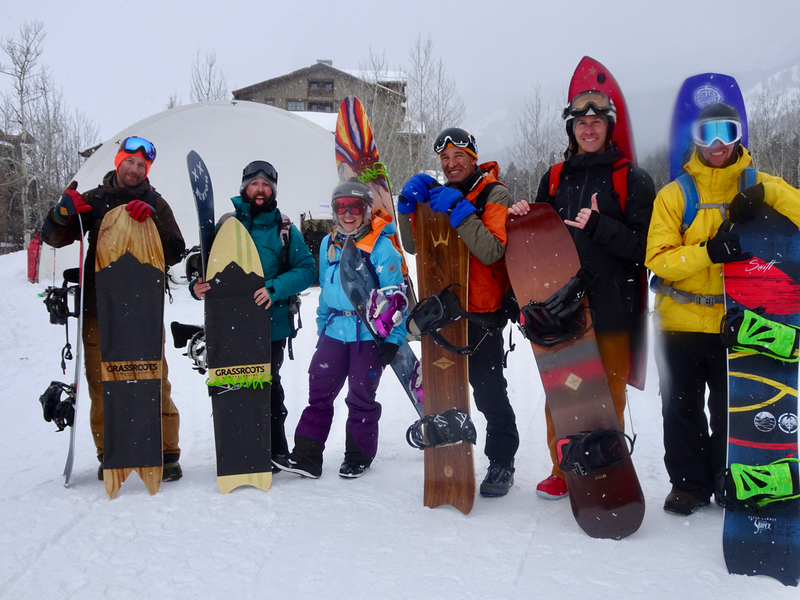 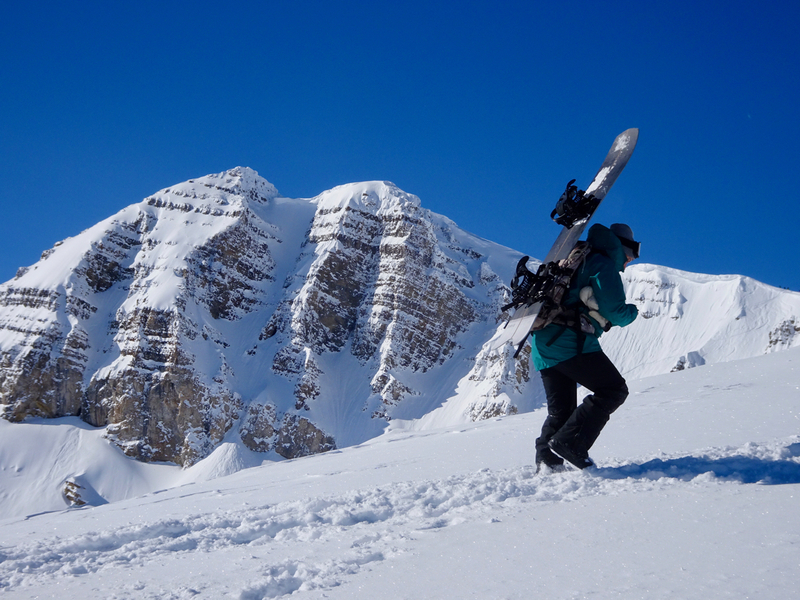 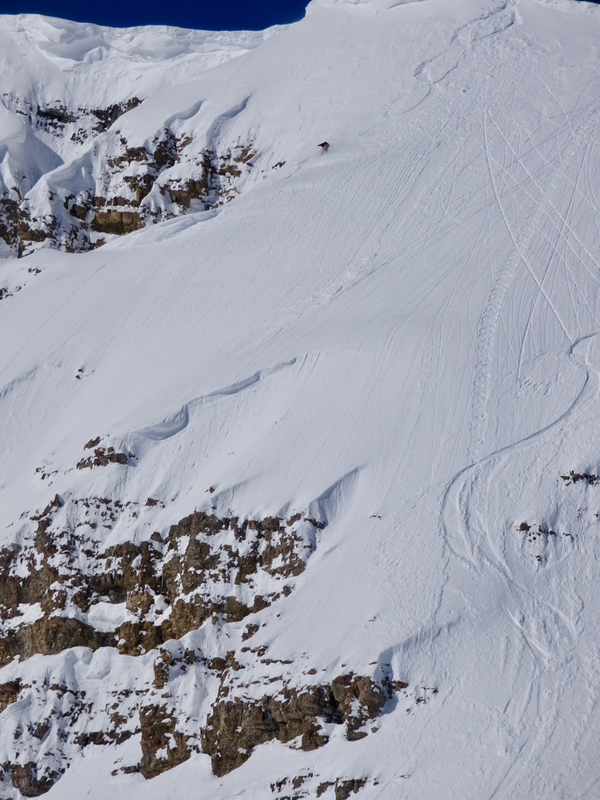 Once a year we invite some of the most dedicated and solid riders on the planet to test powder and freeride boards. 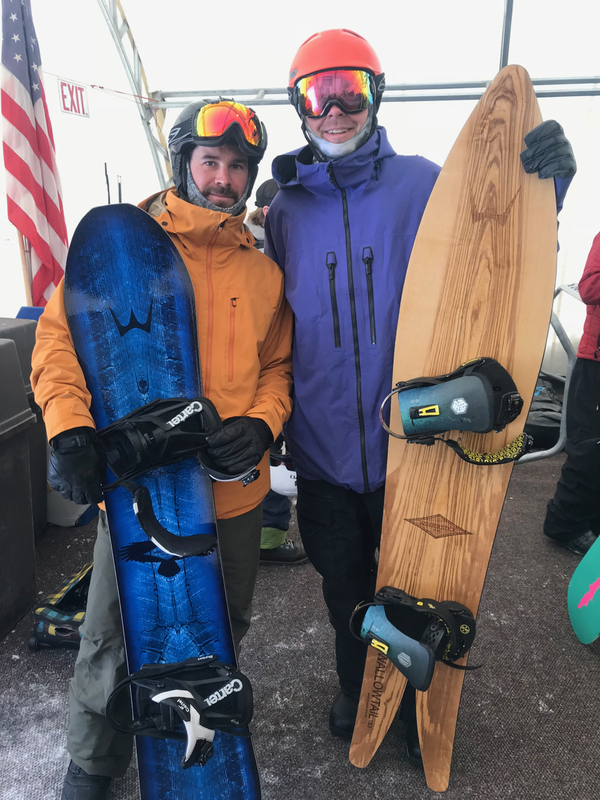 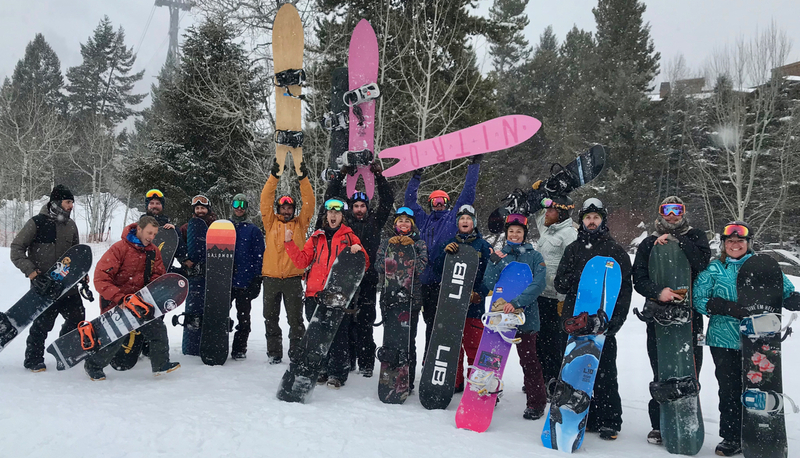 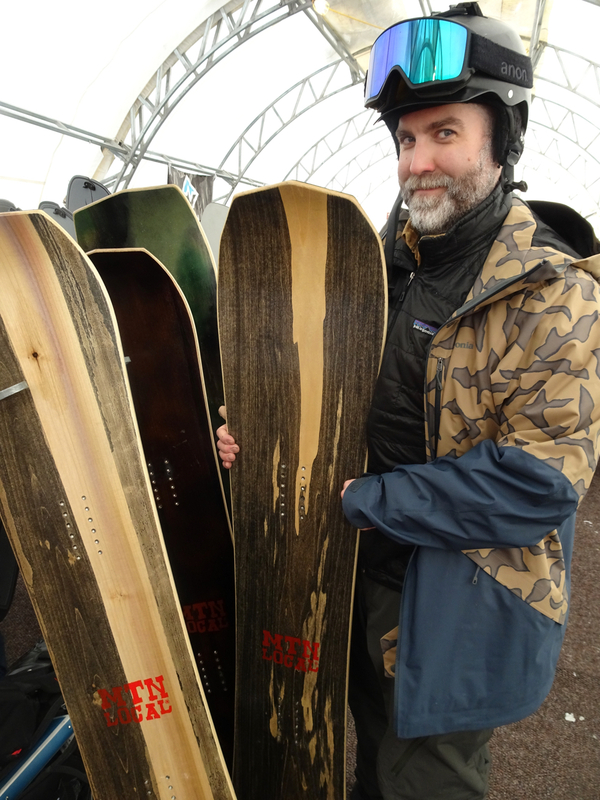 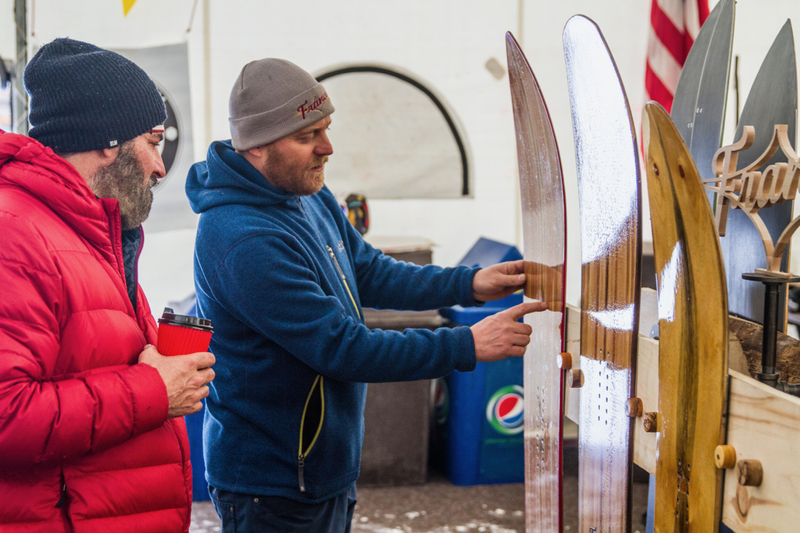 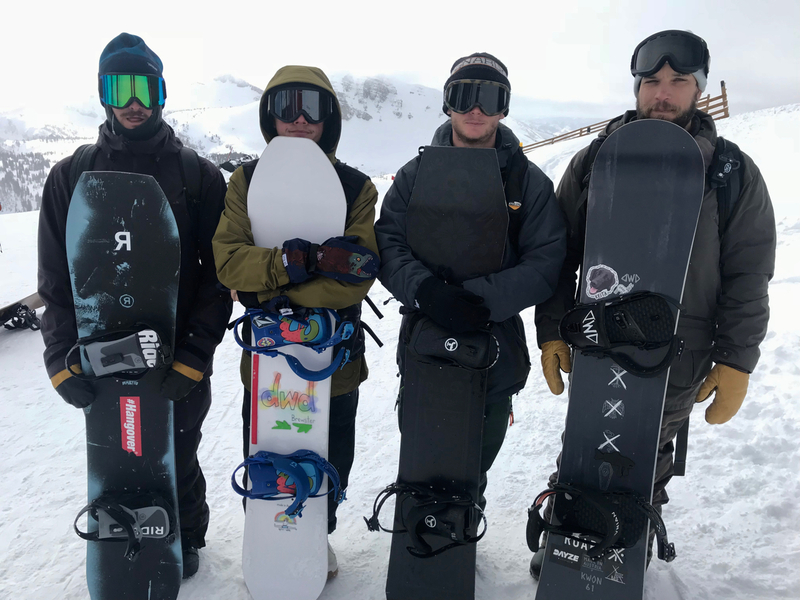 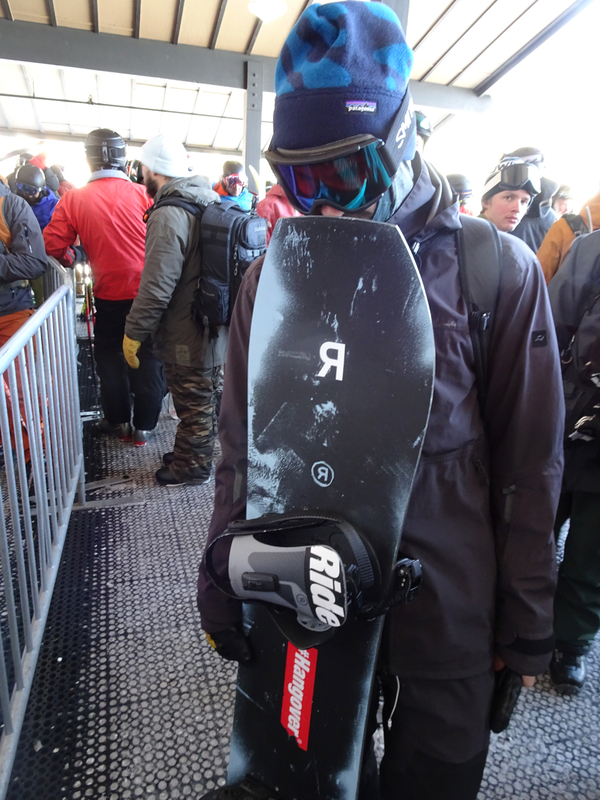 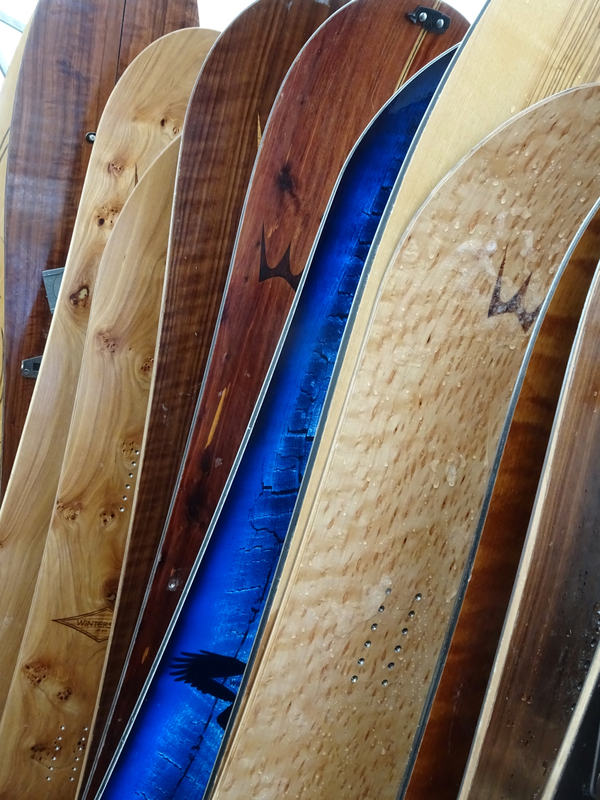 For 3 days we ride the heck out of as many boards as we can and give the feedback directly to each brand in an effort to collectively progress snowboard design. 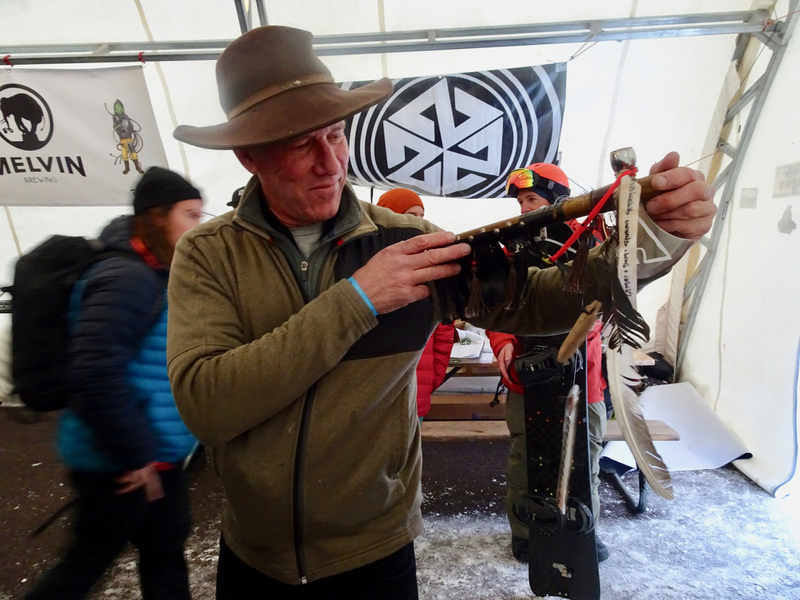 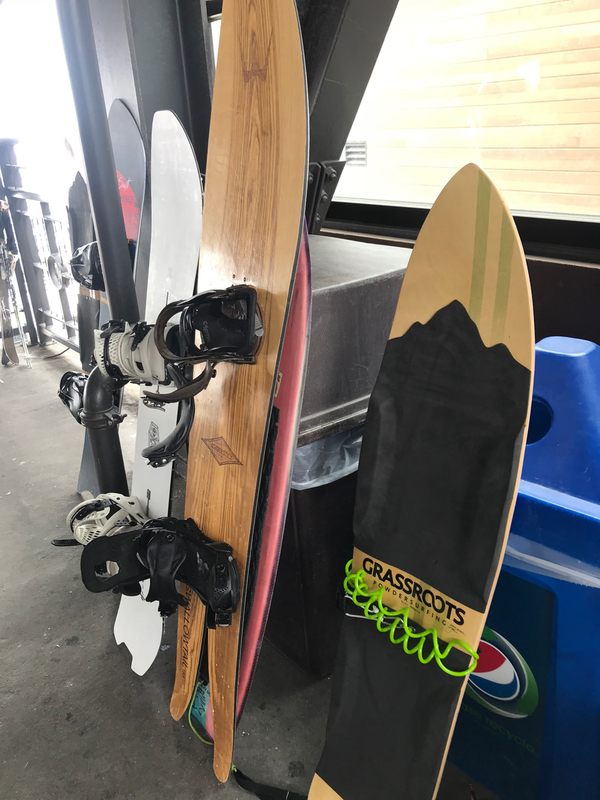 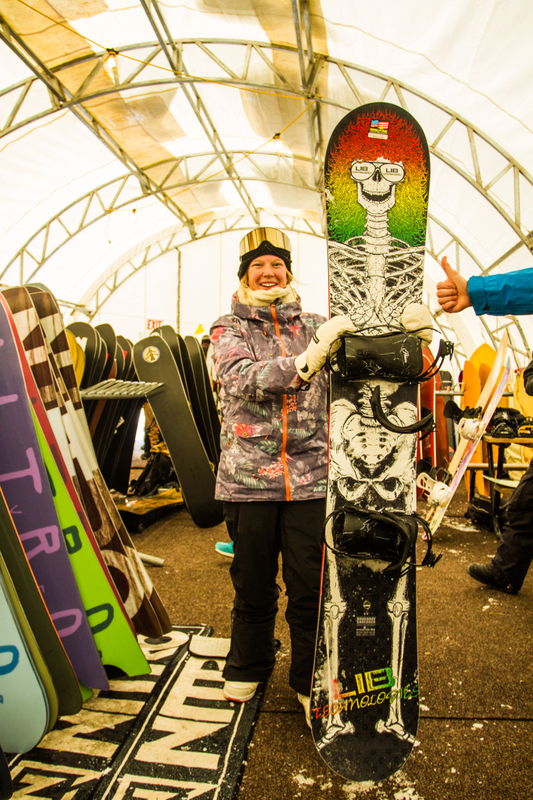 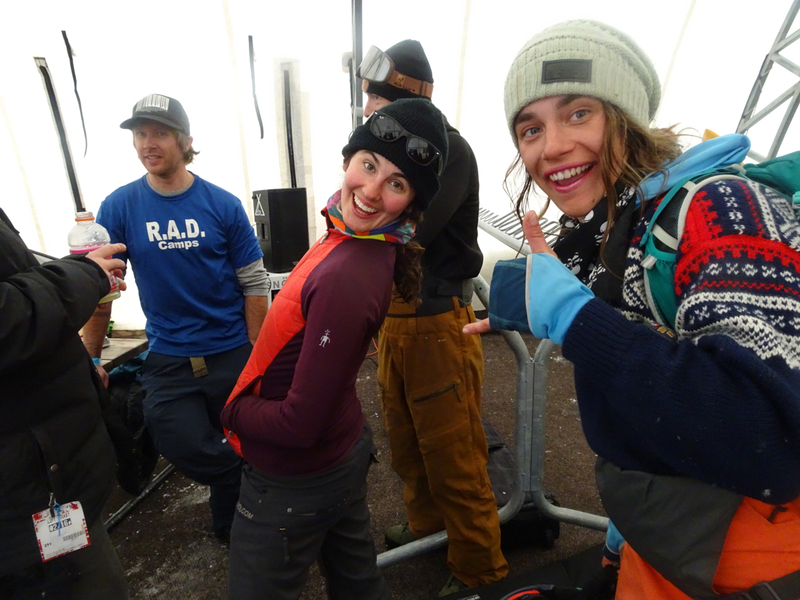 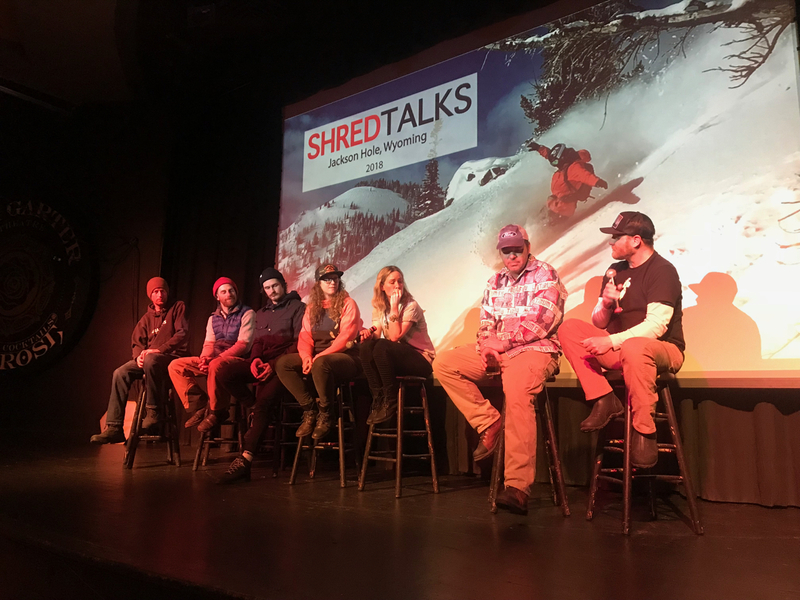 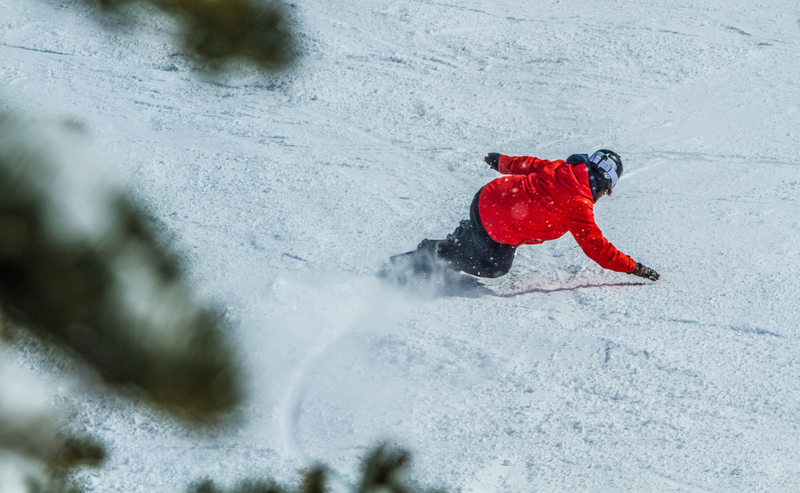 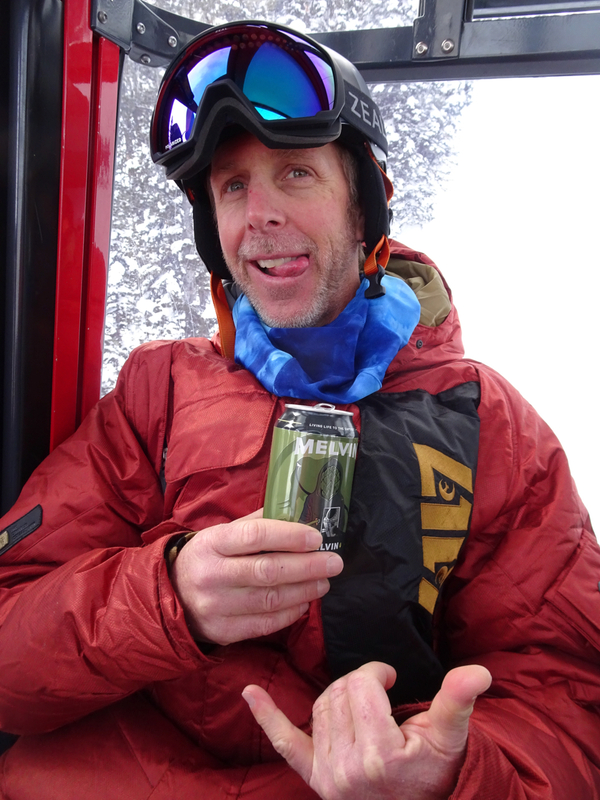 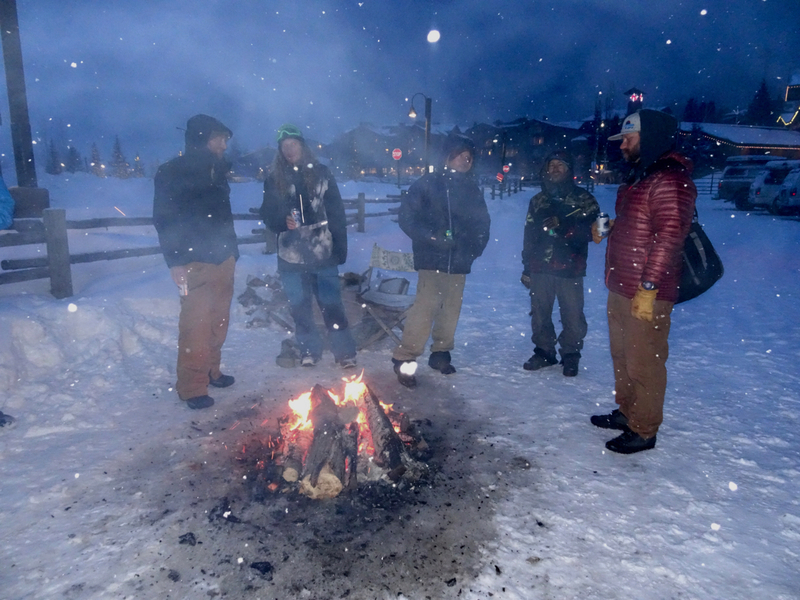 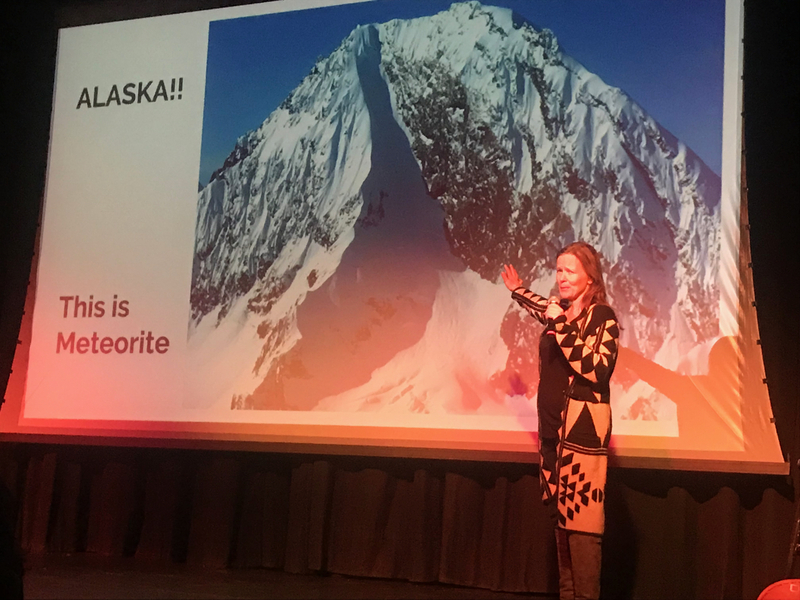 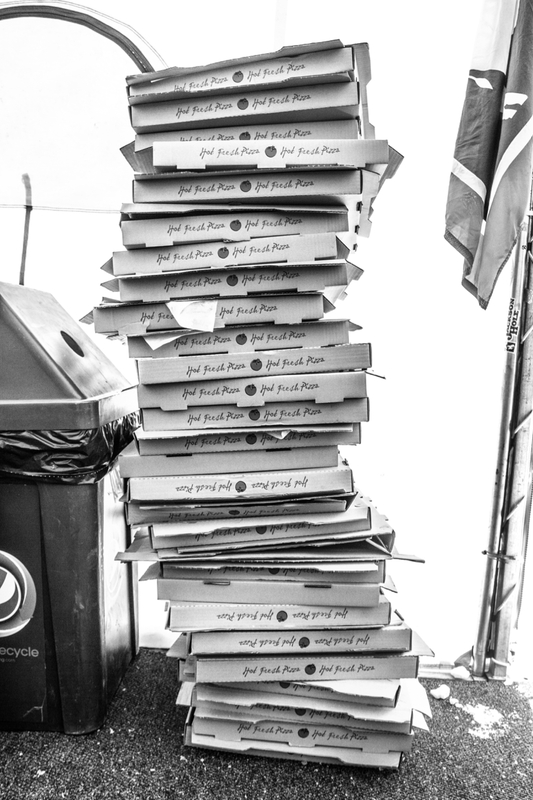 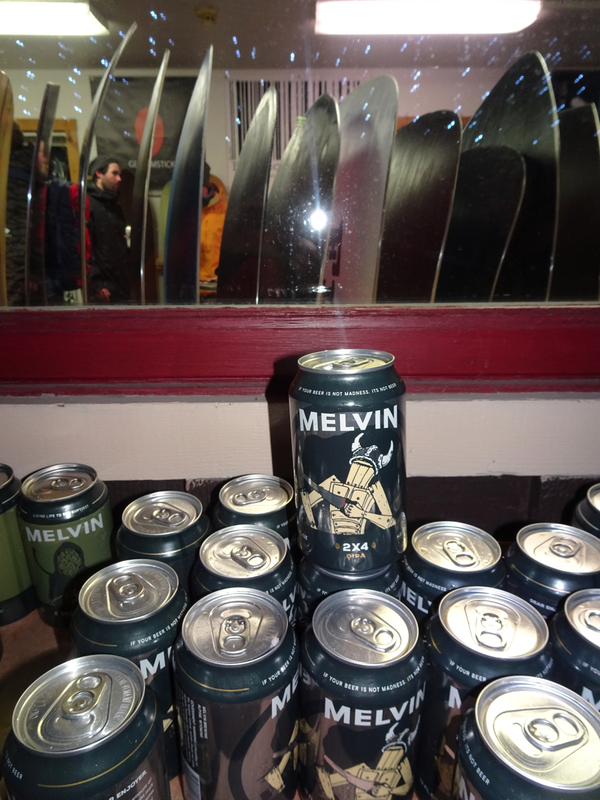 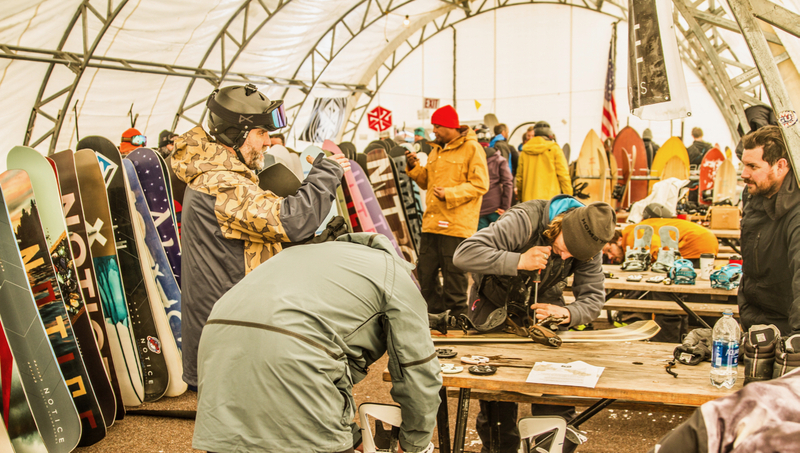 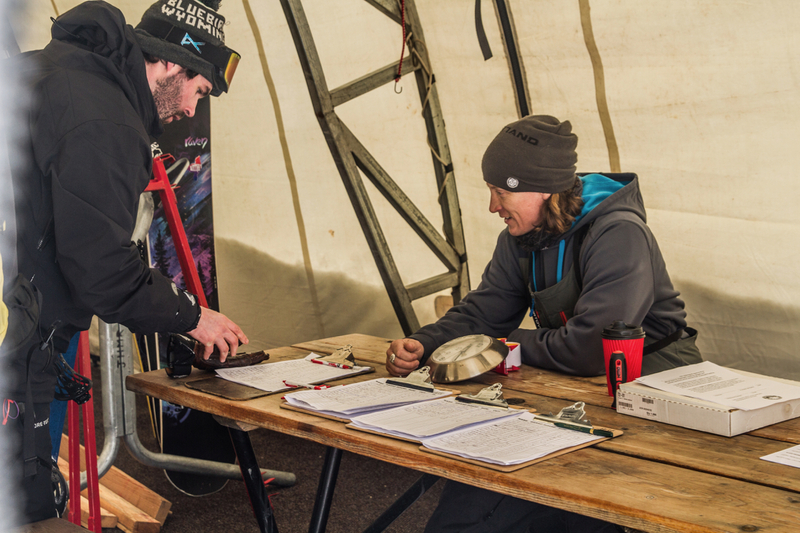 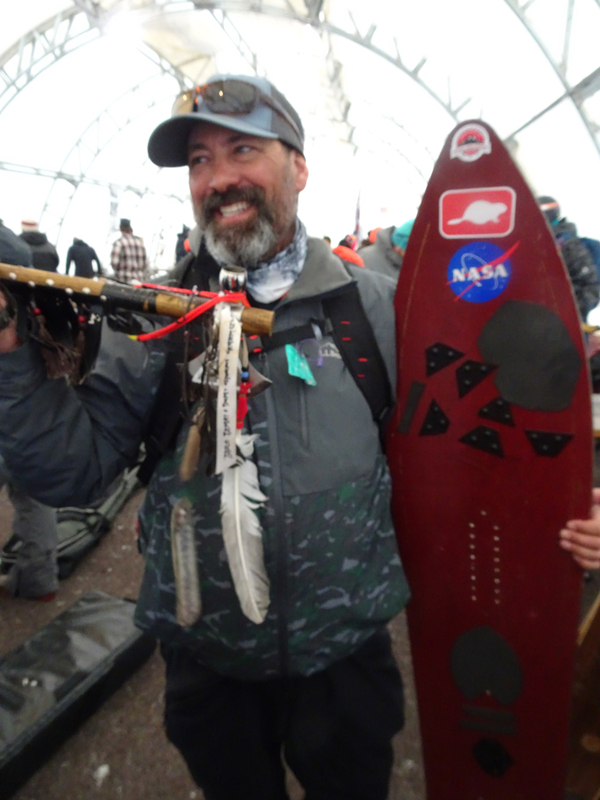 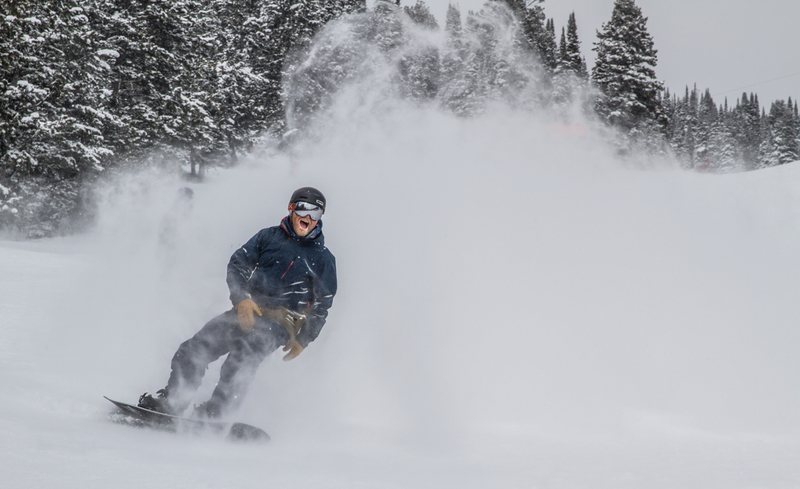 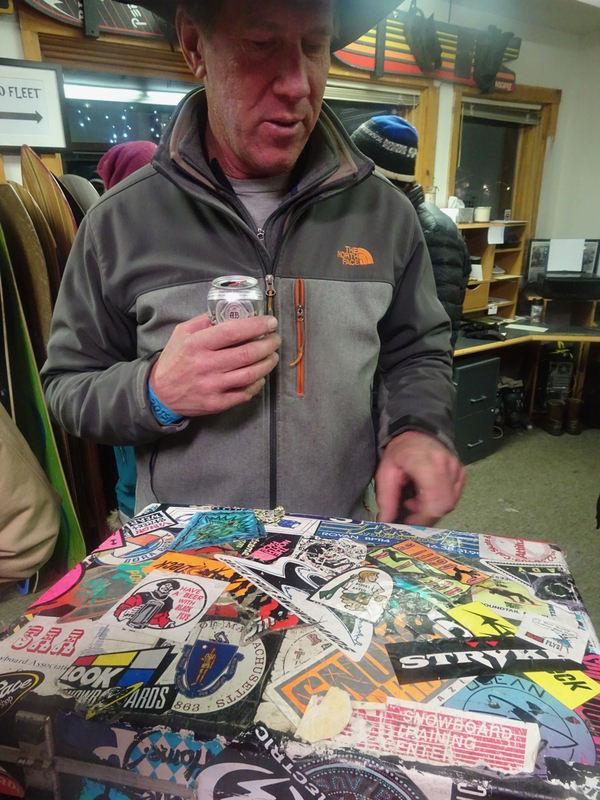 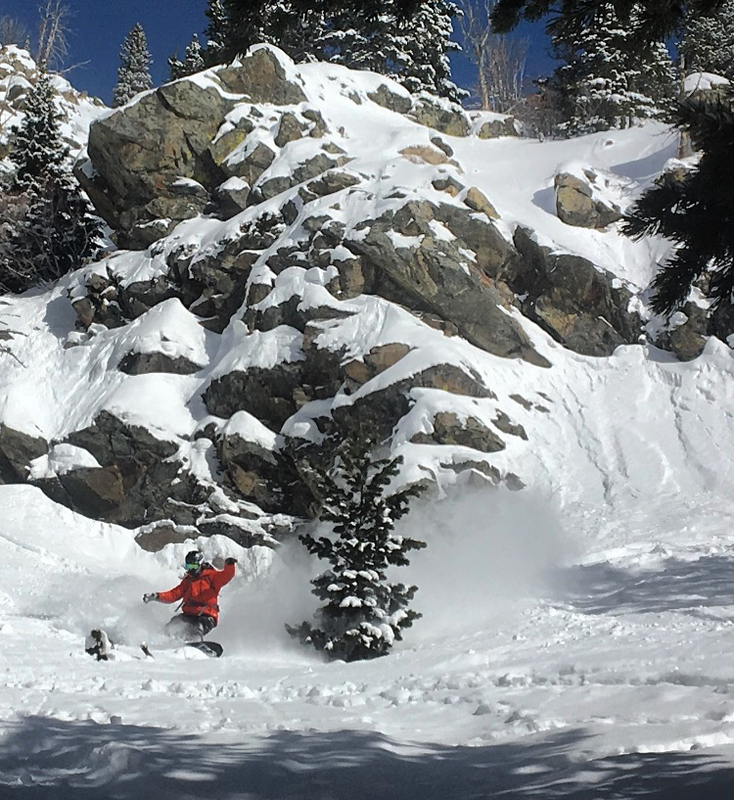 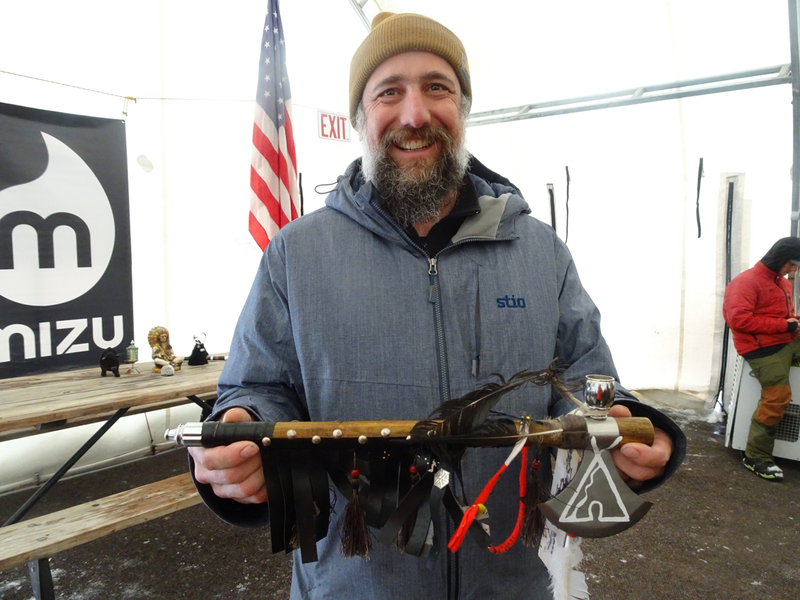 The actual test is INVITE ONLY, but there are plenty of additional parties and events like the SHREDTalks going on during the week open to the public. 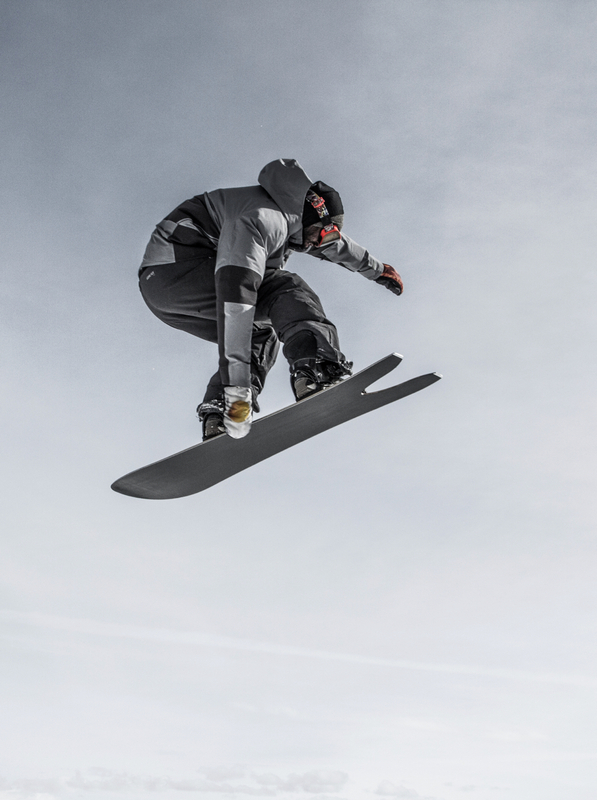 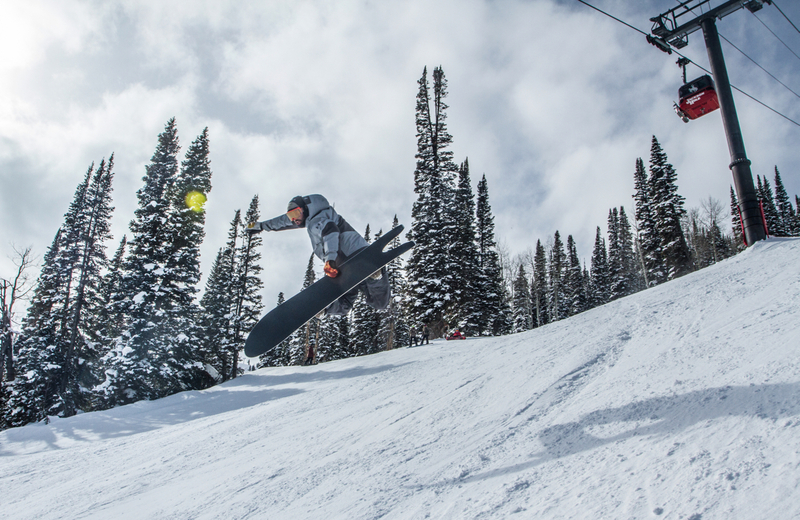 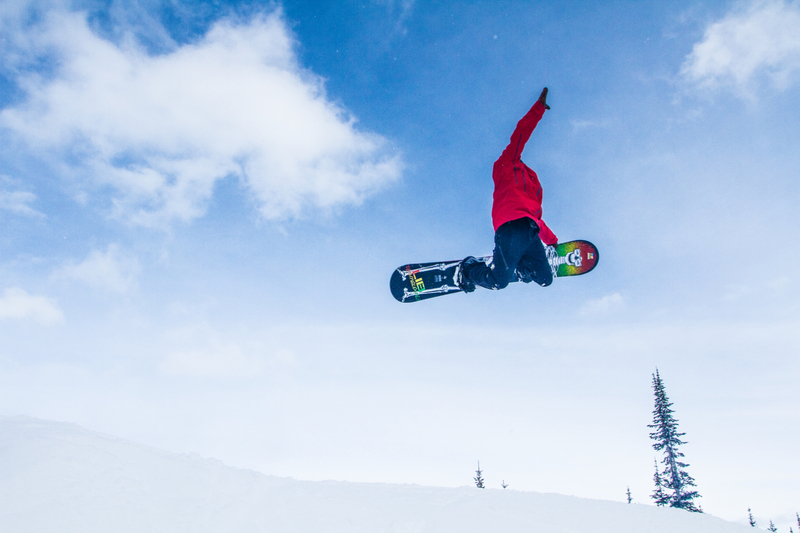 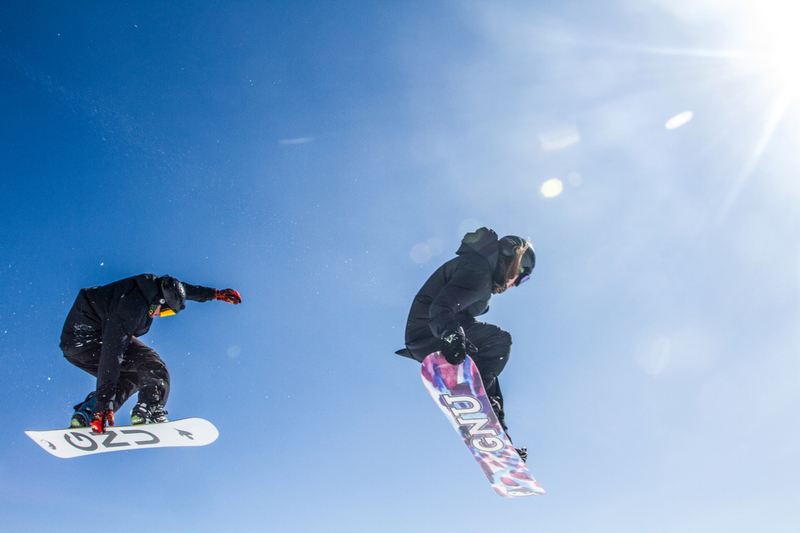 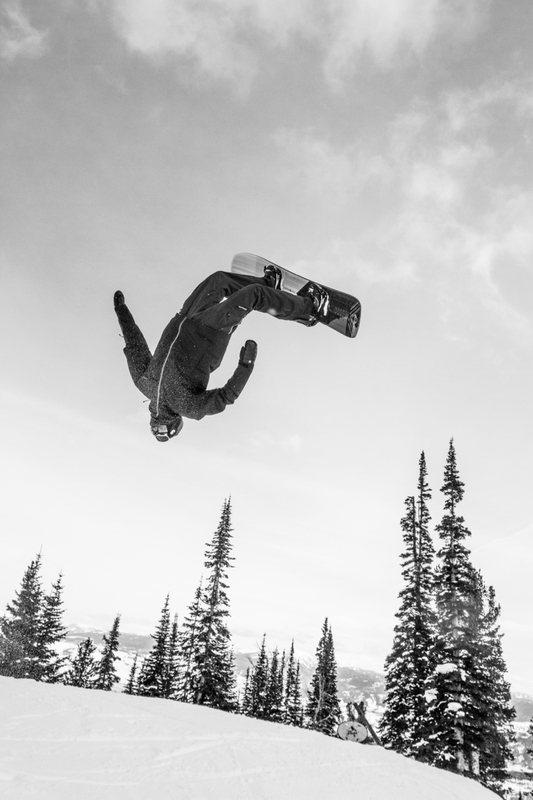 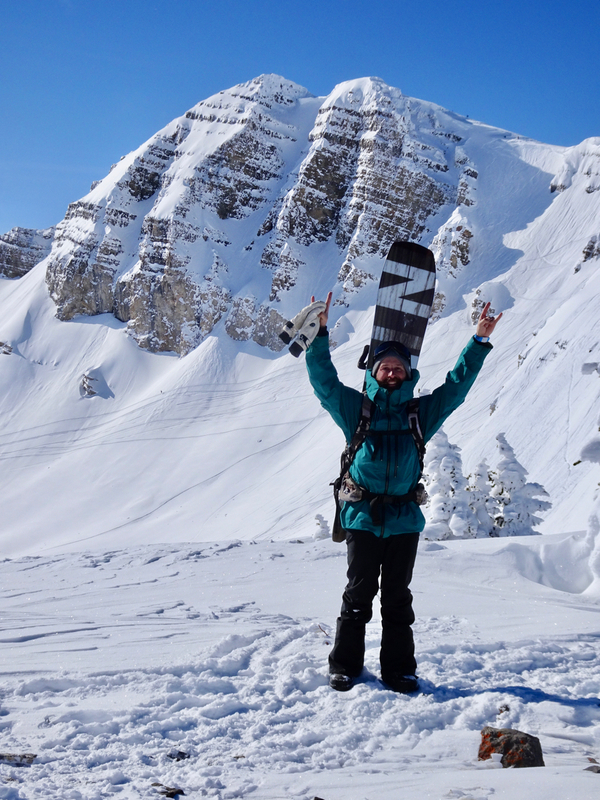 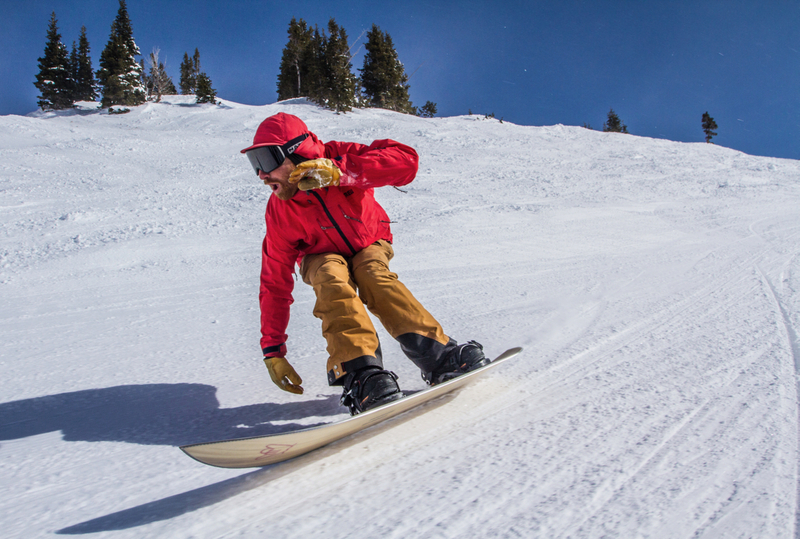 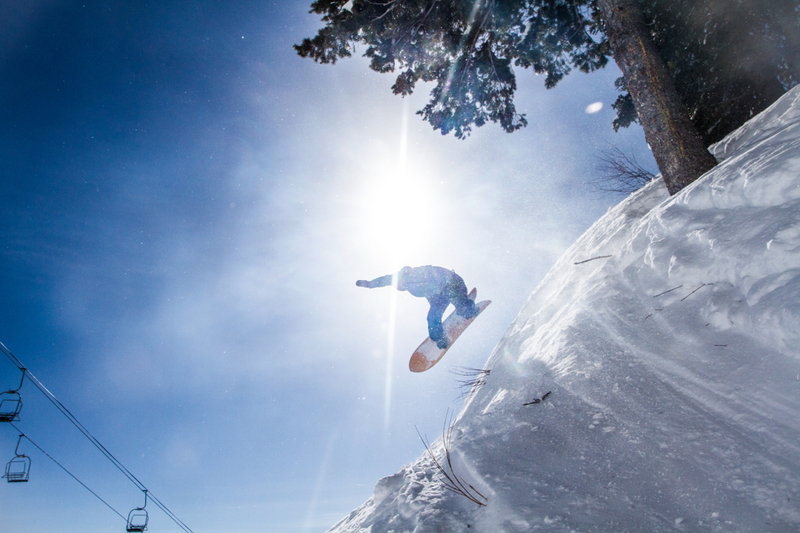 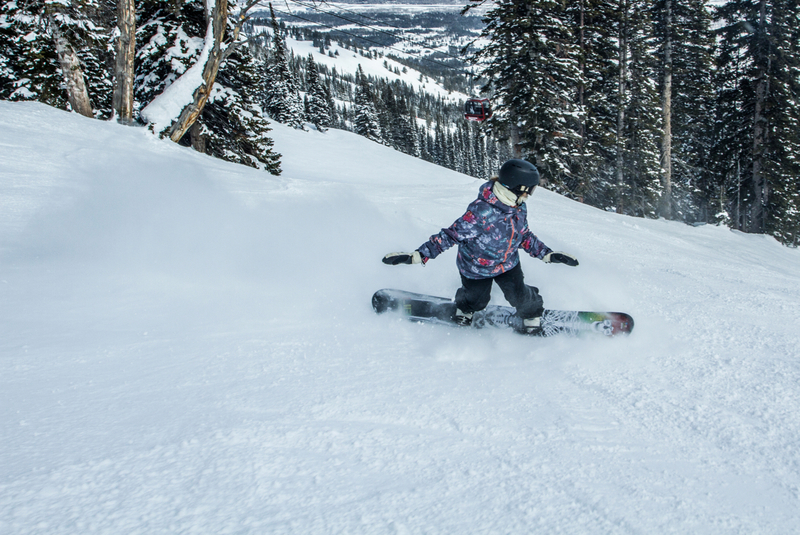 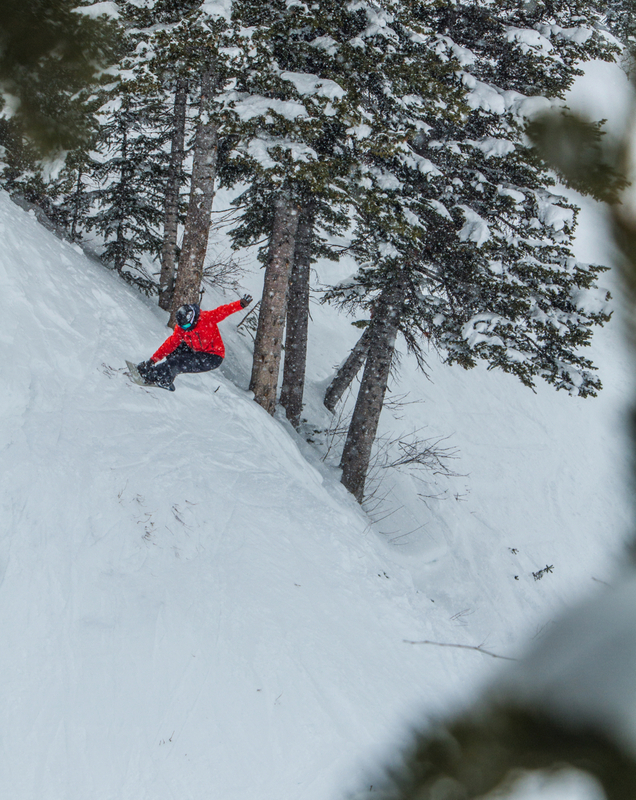 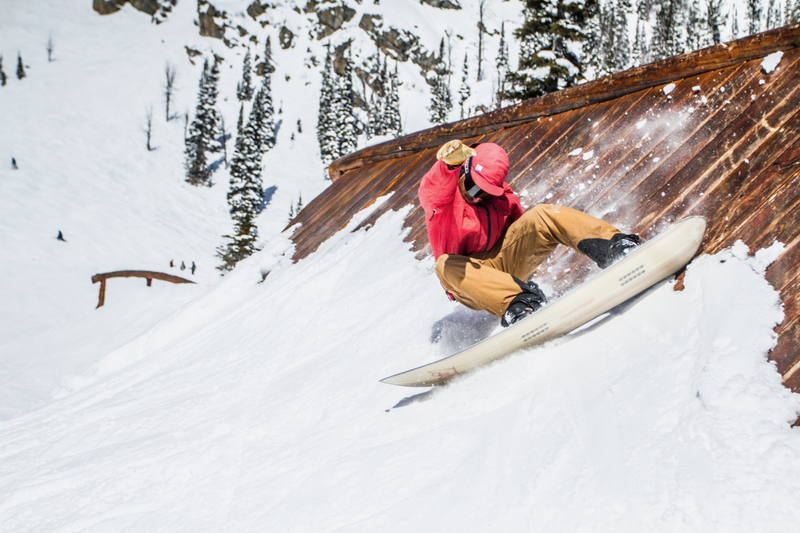 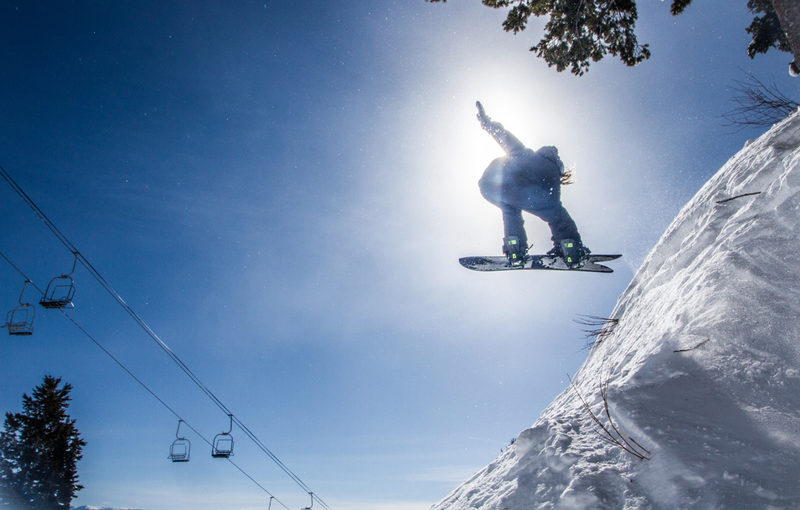 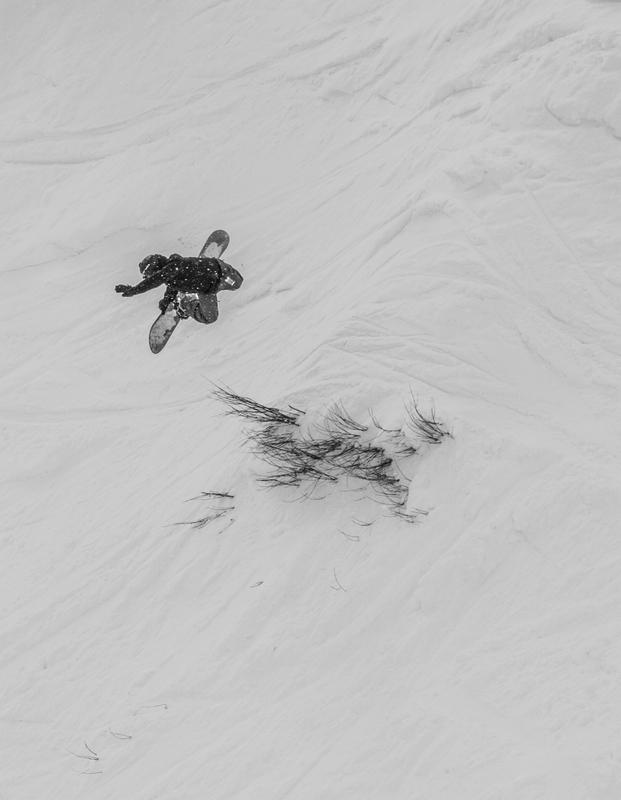 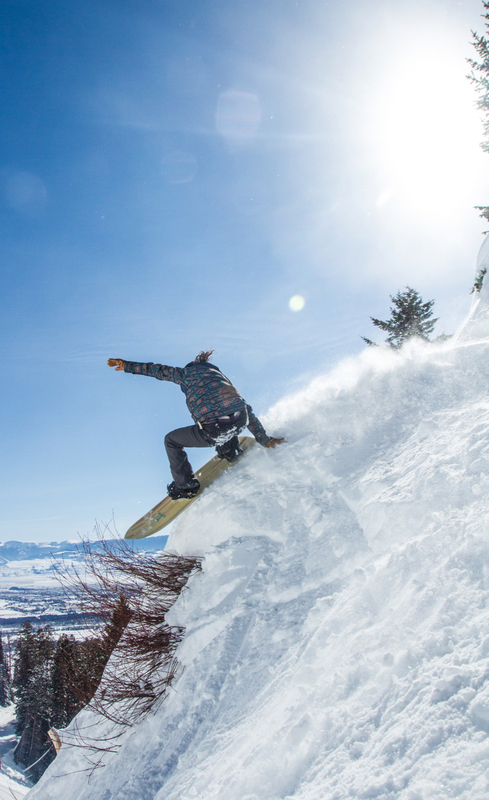 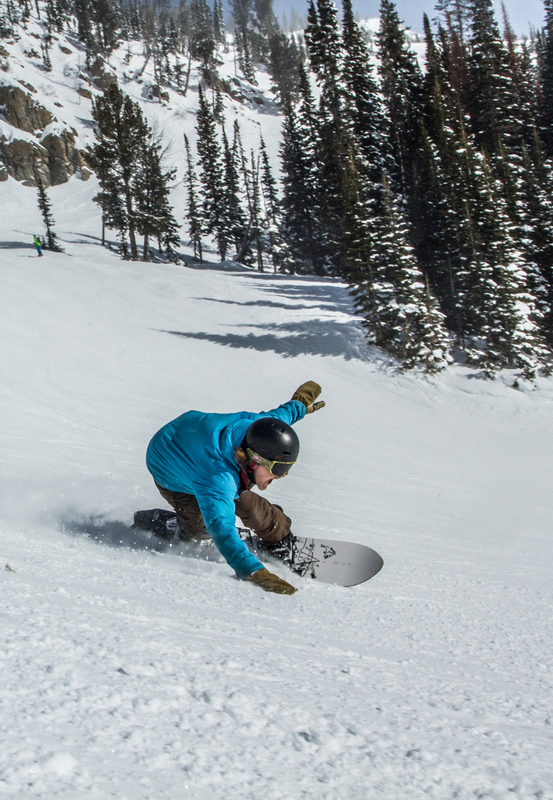 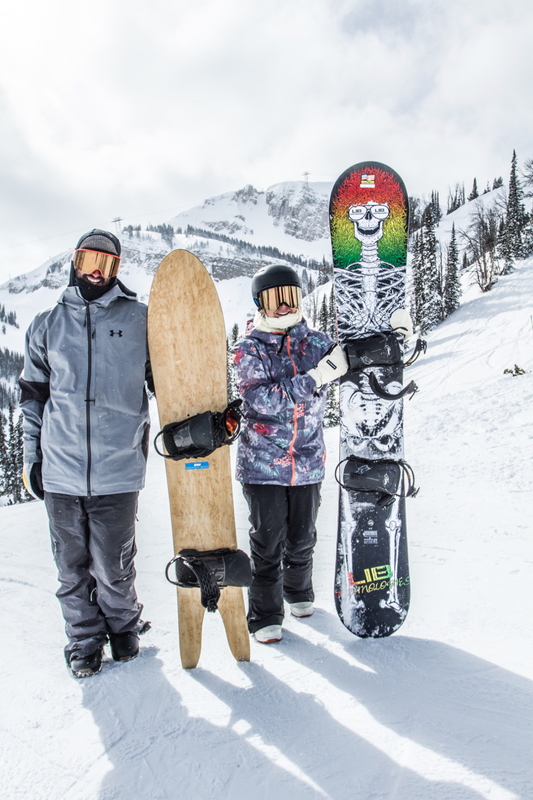 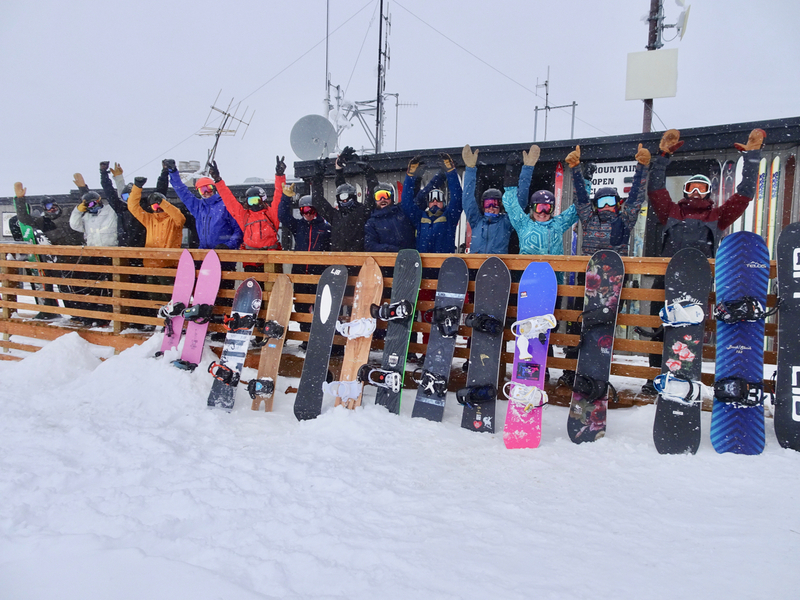 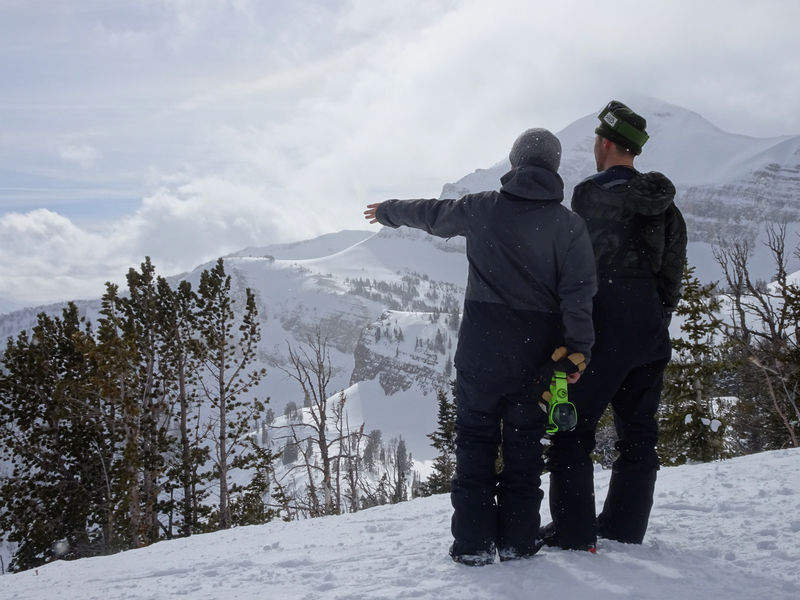 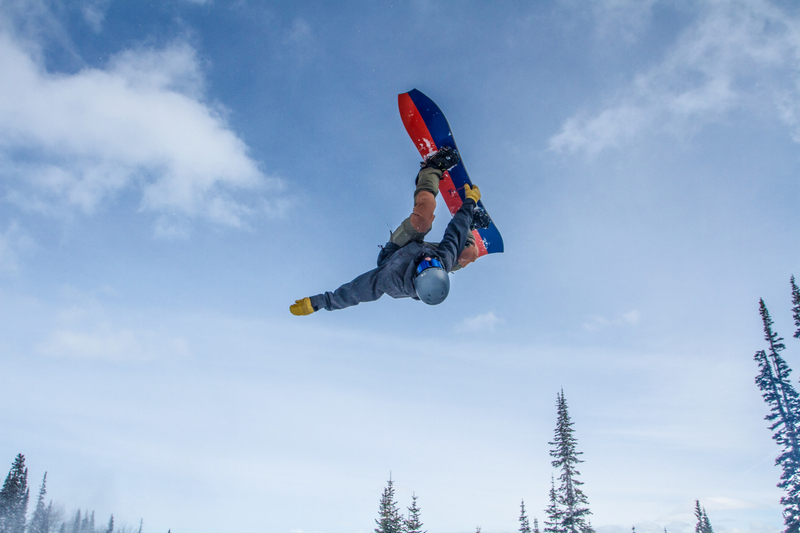 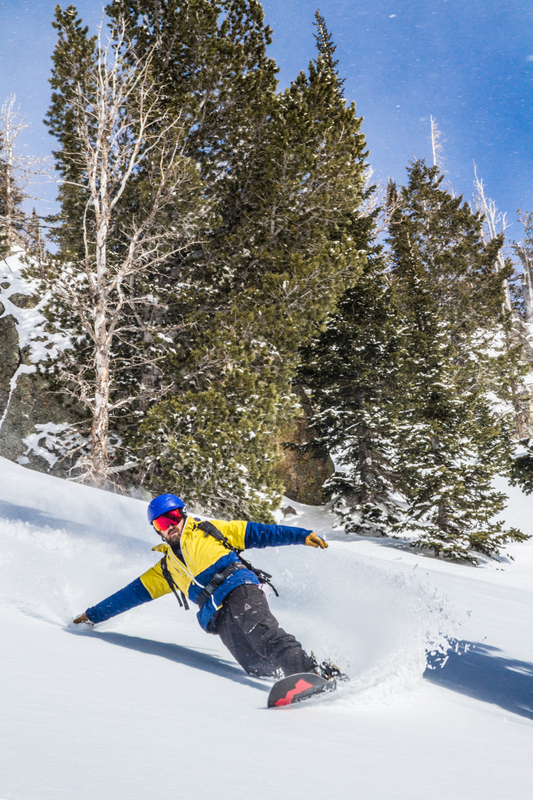 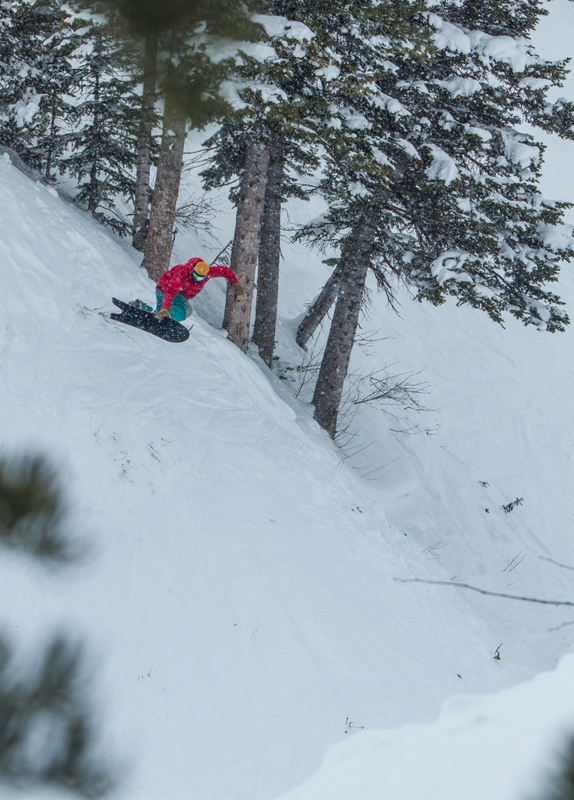 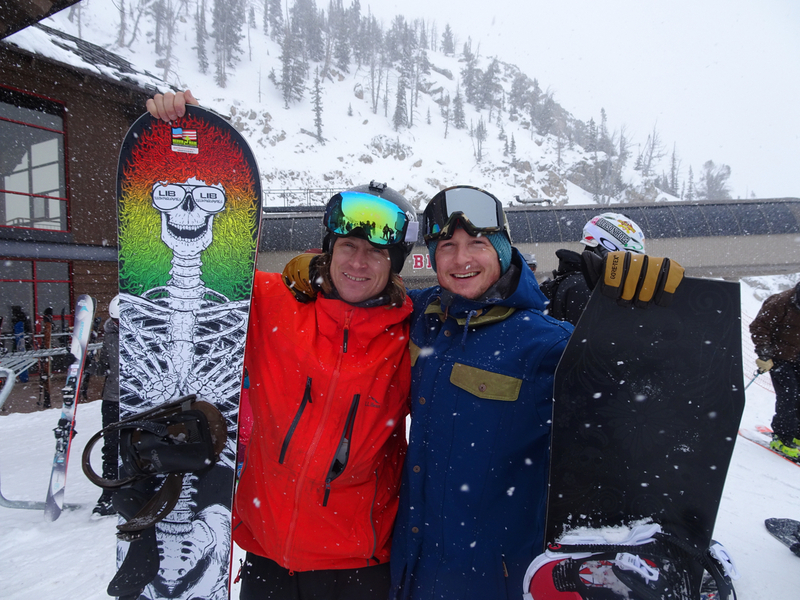 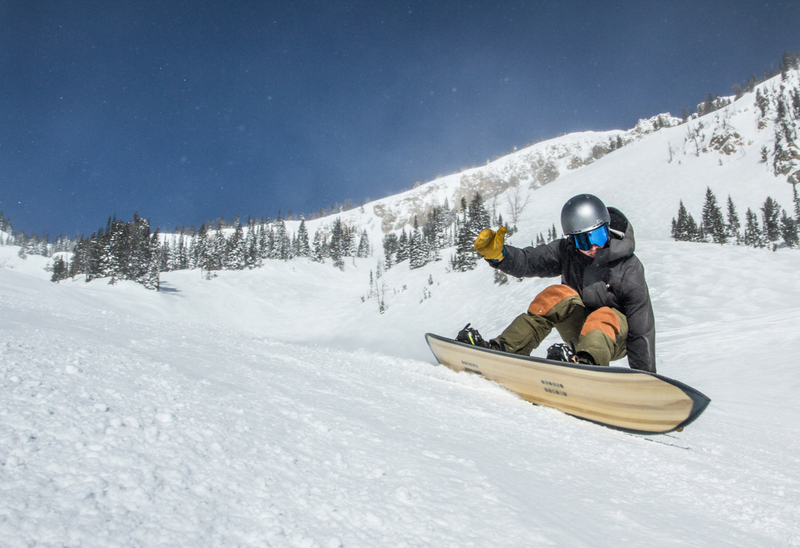 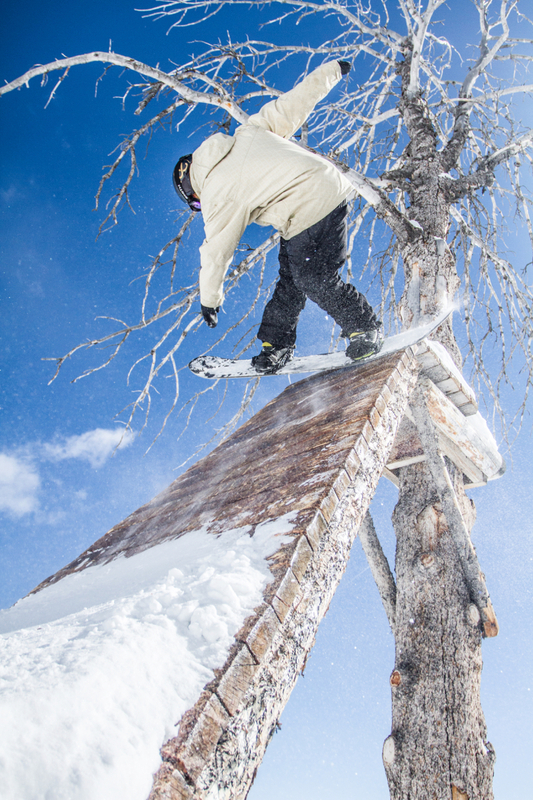 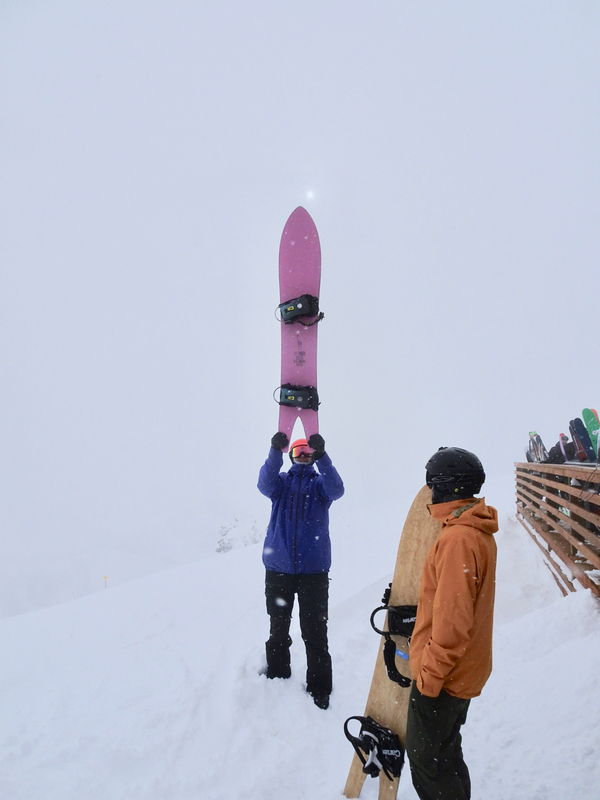 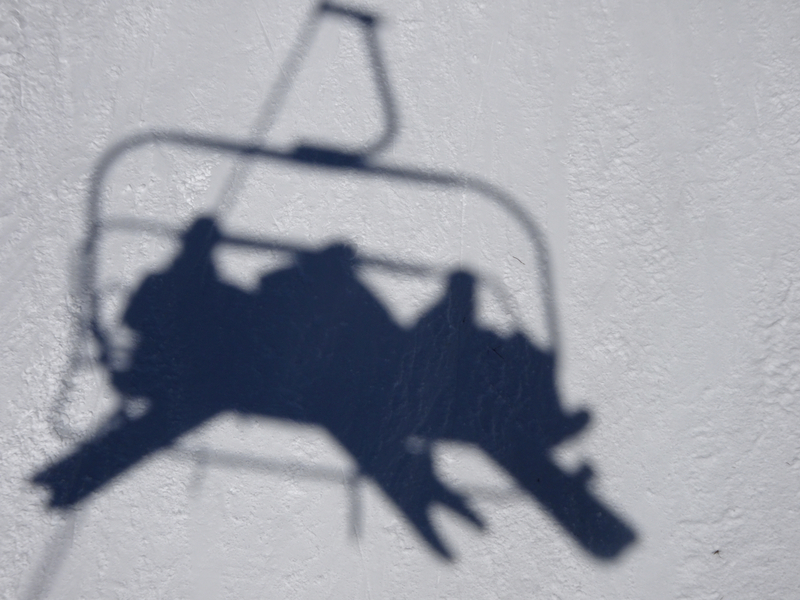 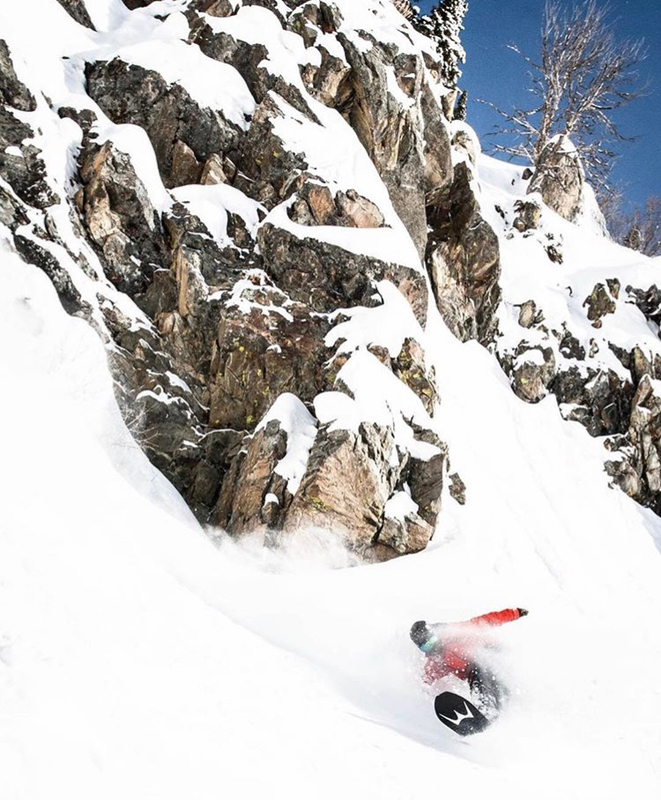 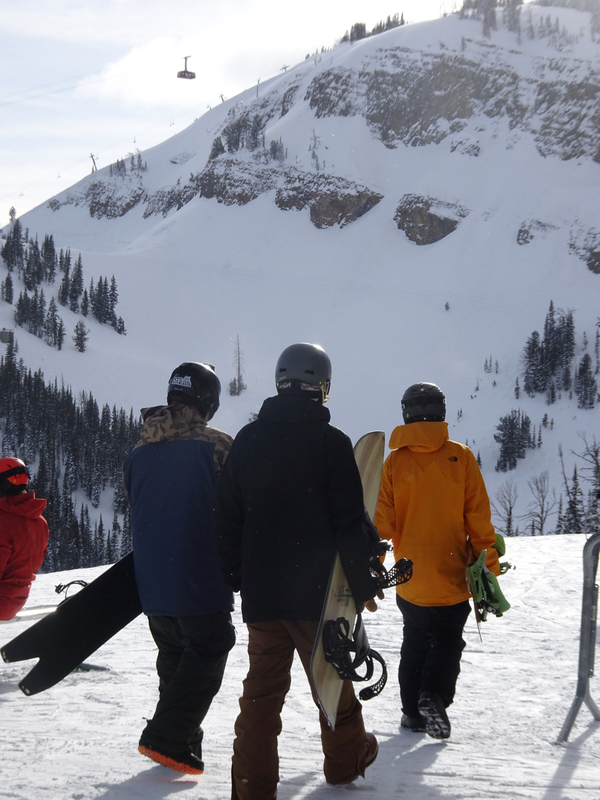 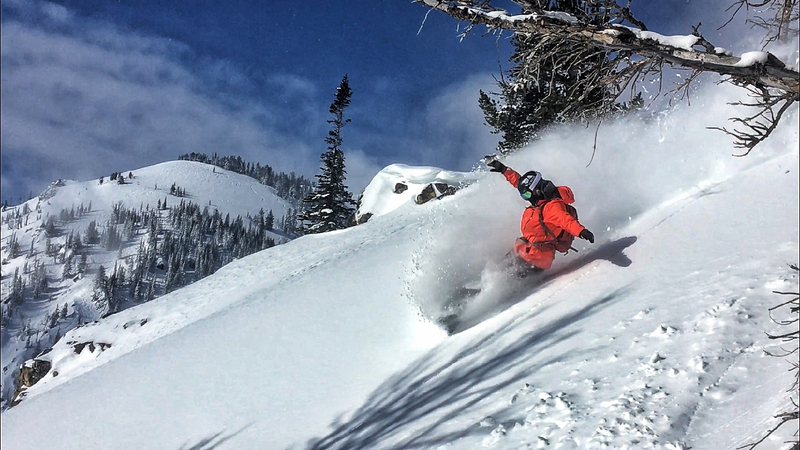 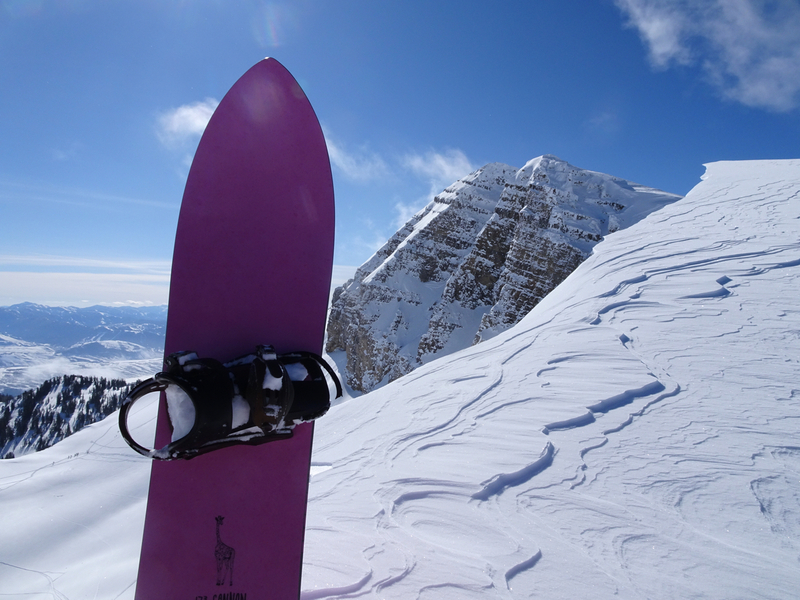 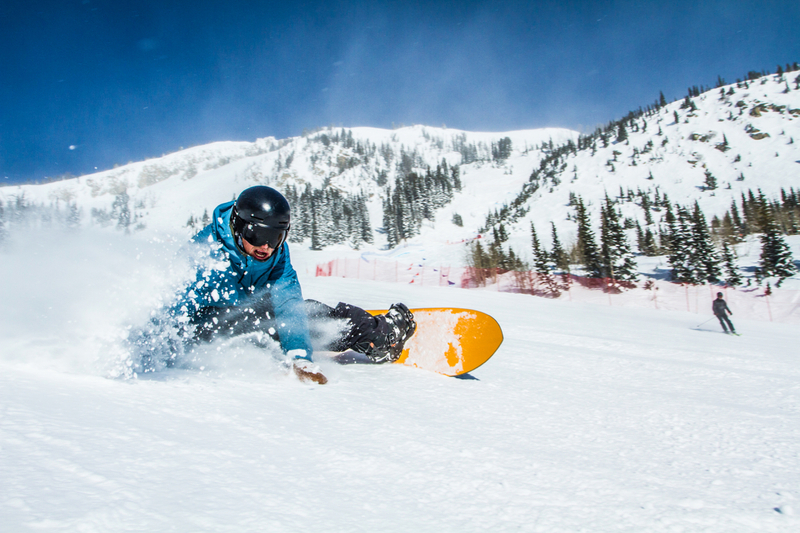 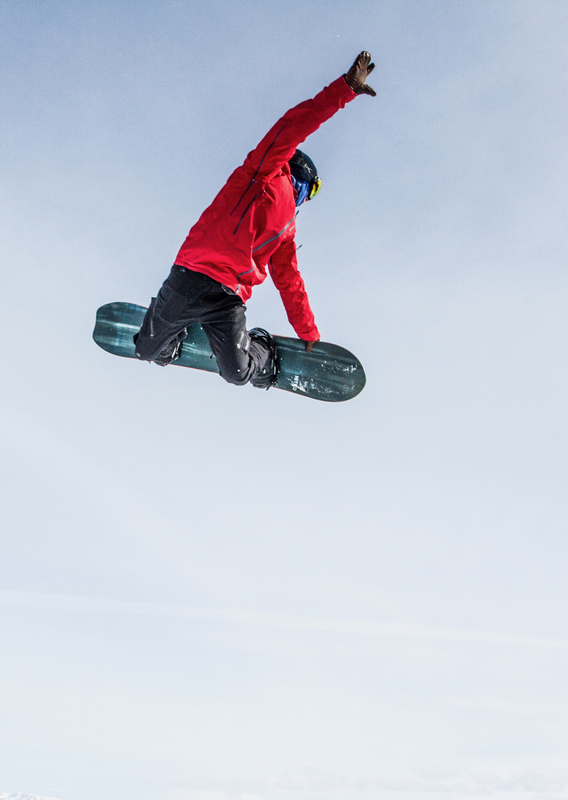 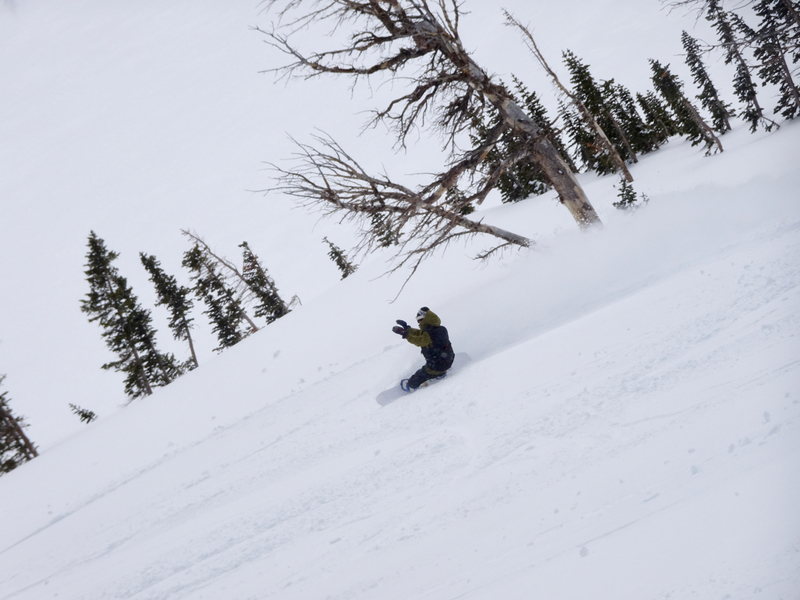 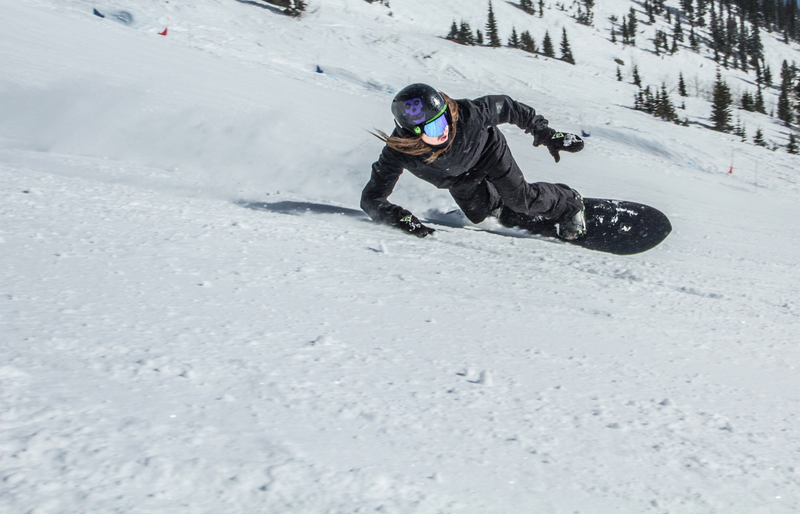 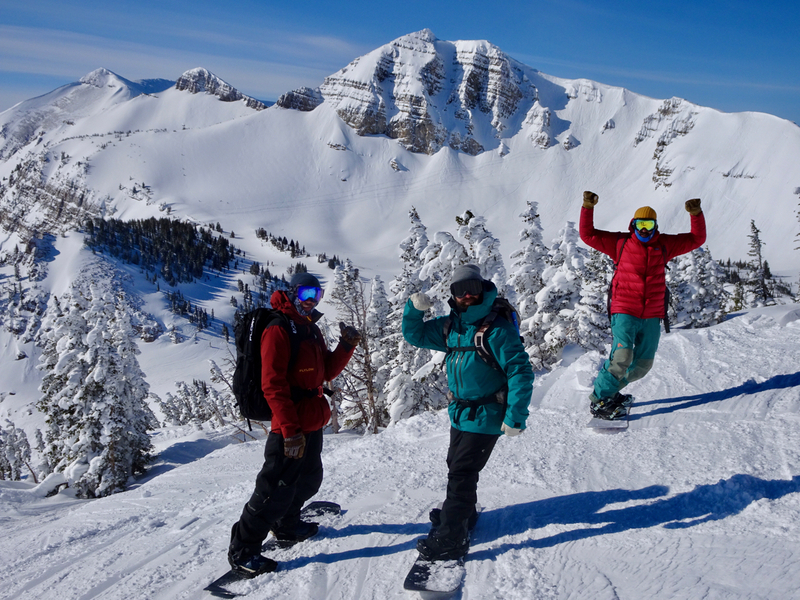 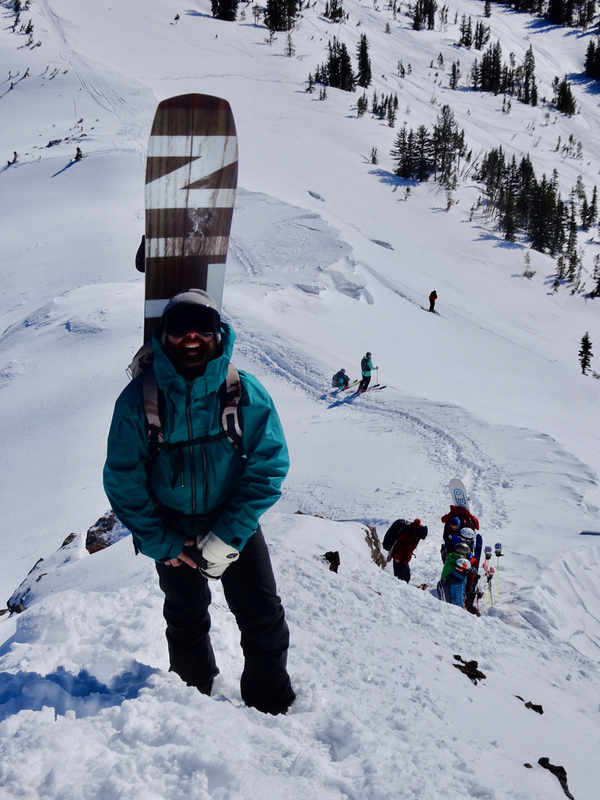 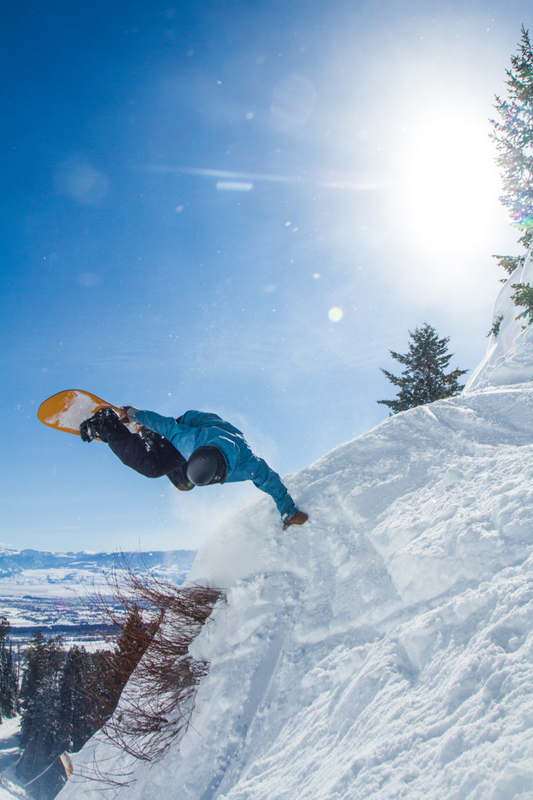 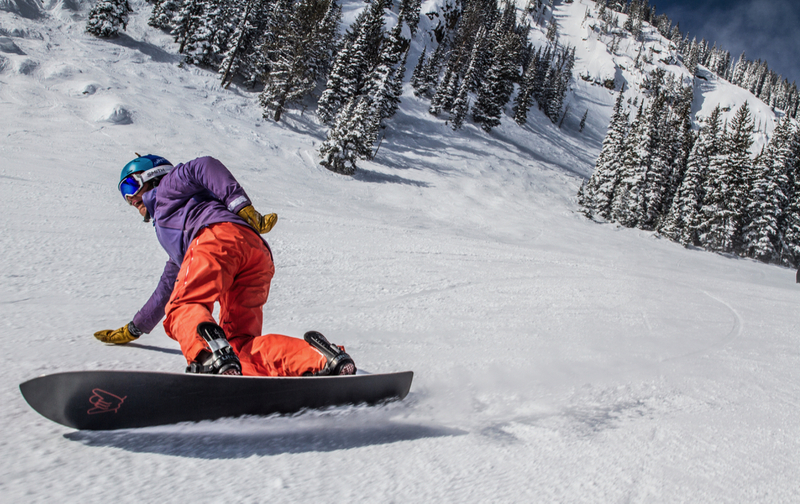 We test over 150 snowboards, generate over 500 reviews, celebrate the culture of snowboarding through the SHREDTalks, and pretty much shred our faces off at Jackson Hole Mountain Resort. 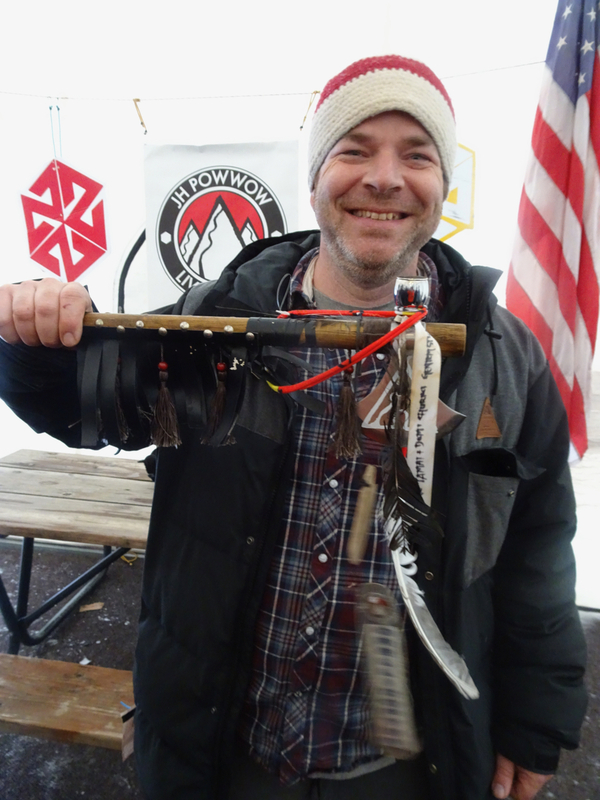 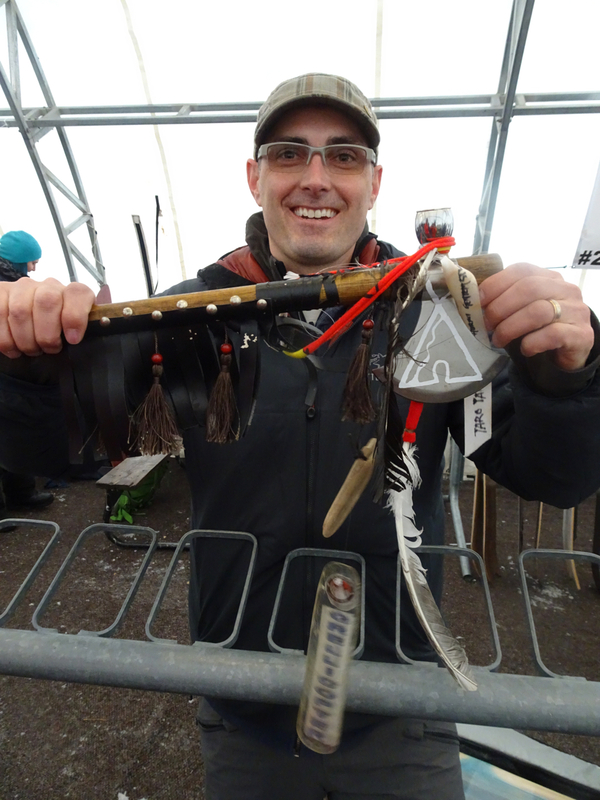 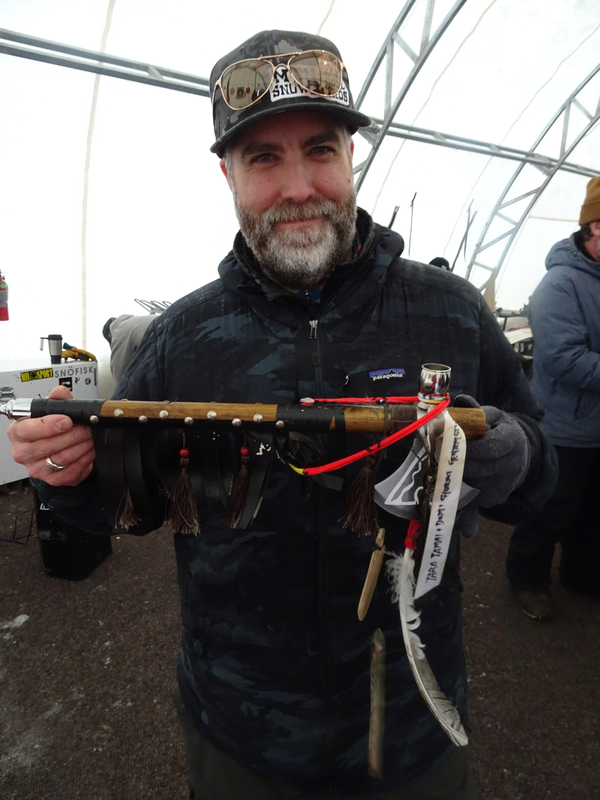 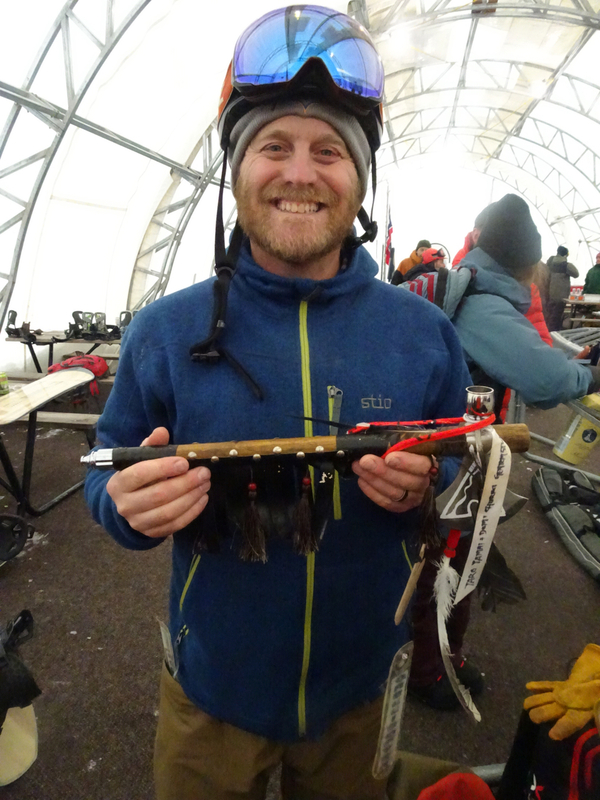 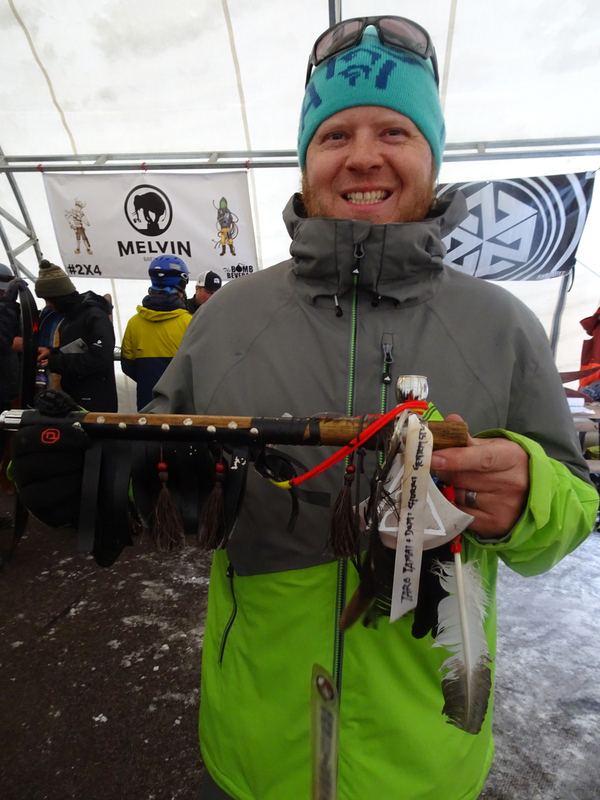 Organized by pro-rider Rob Kingwill. 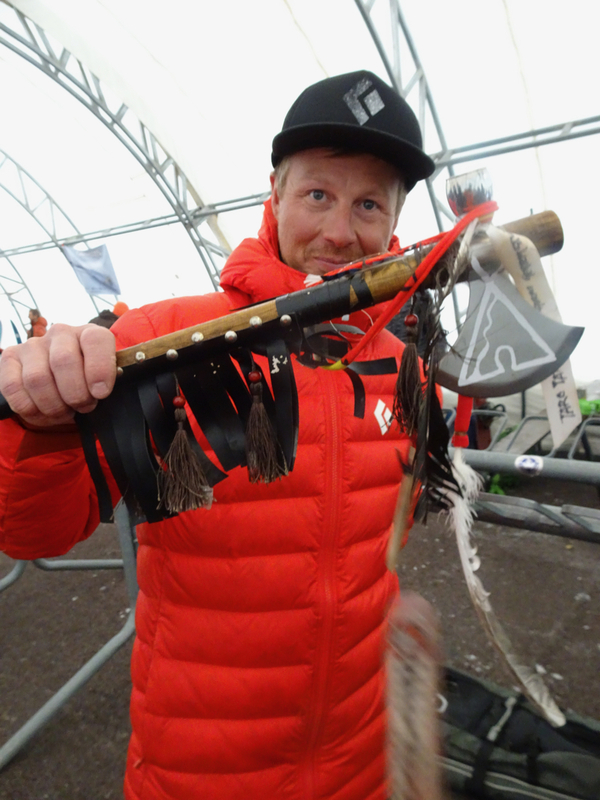 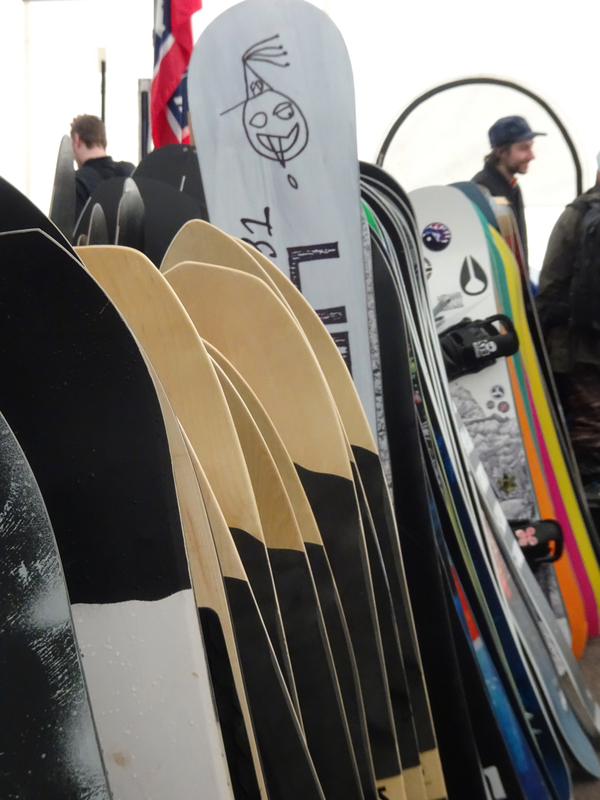 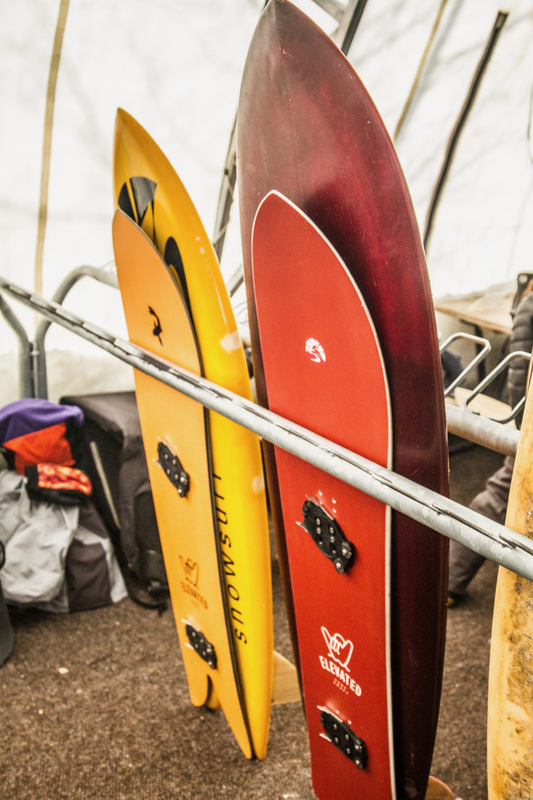 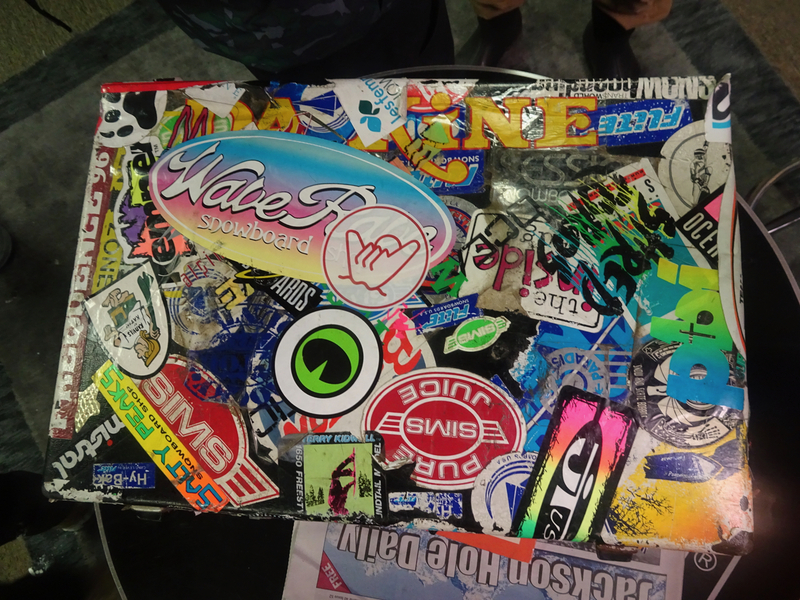 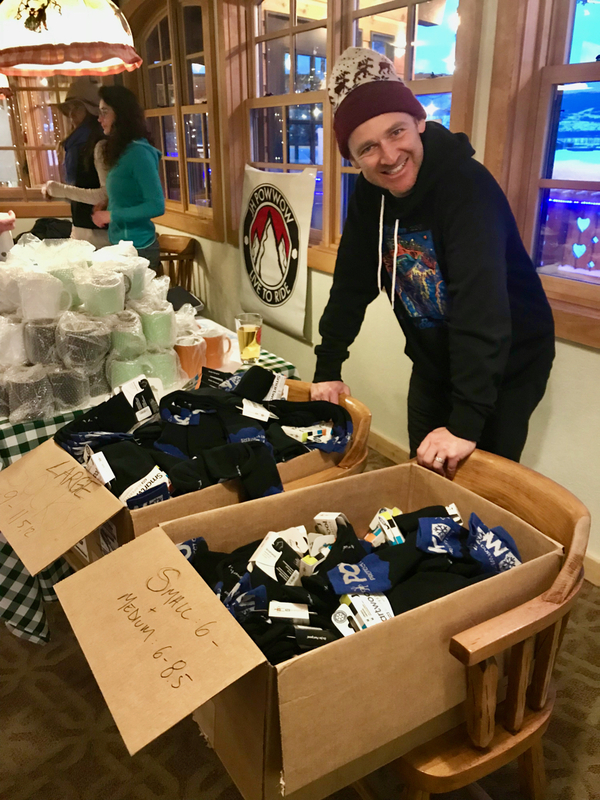 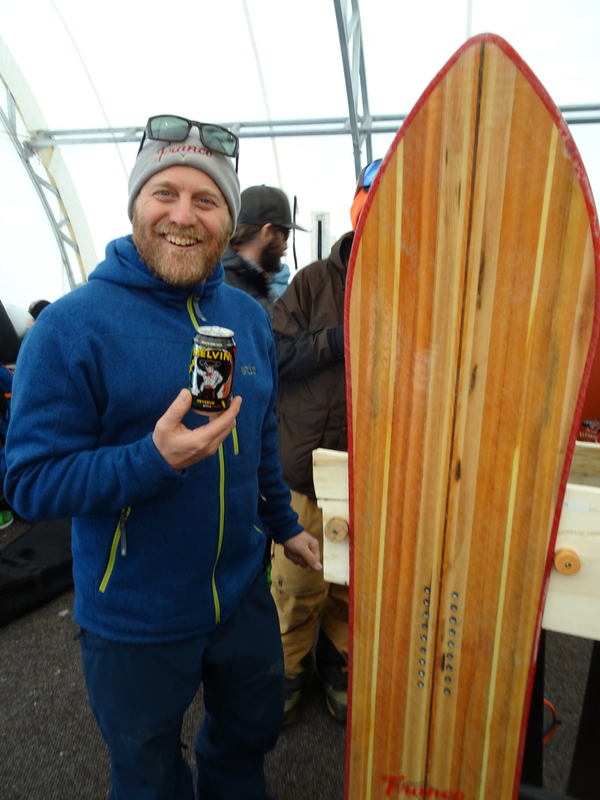 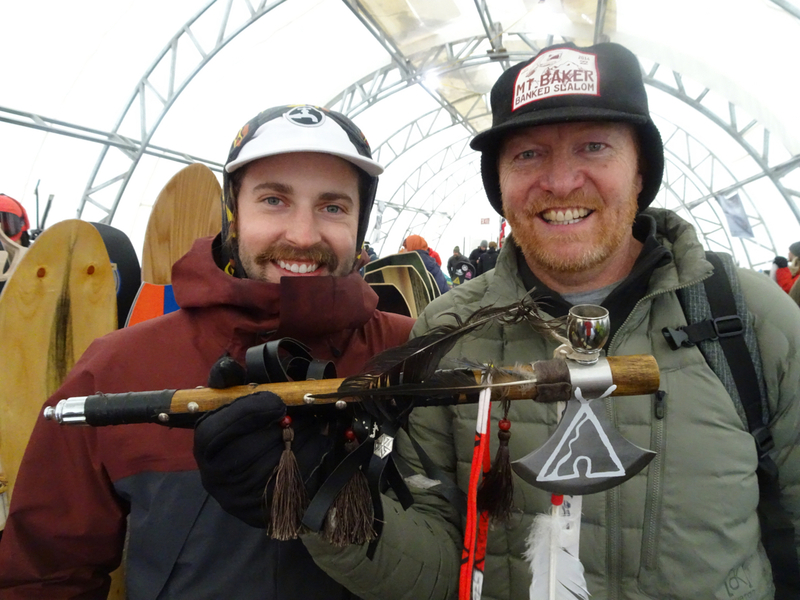 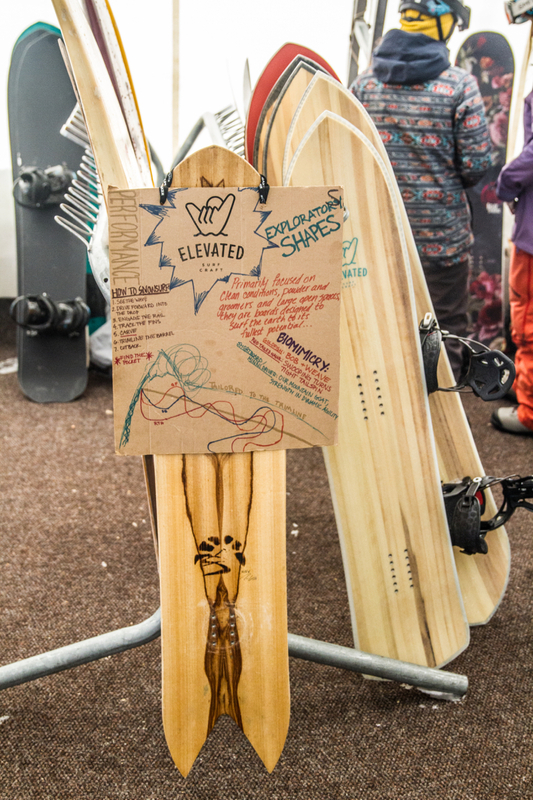 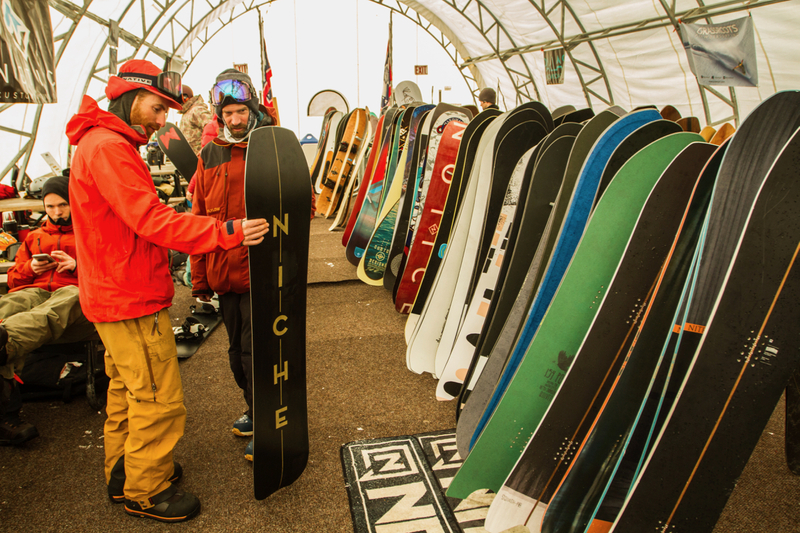 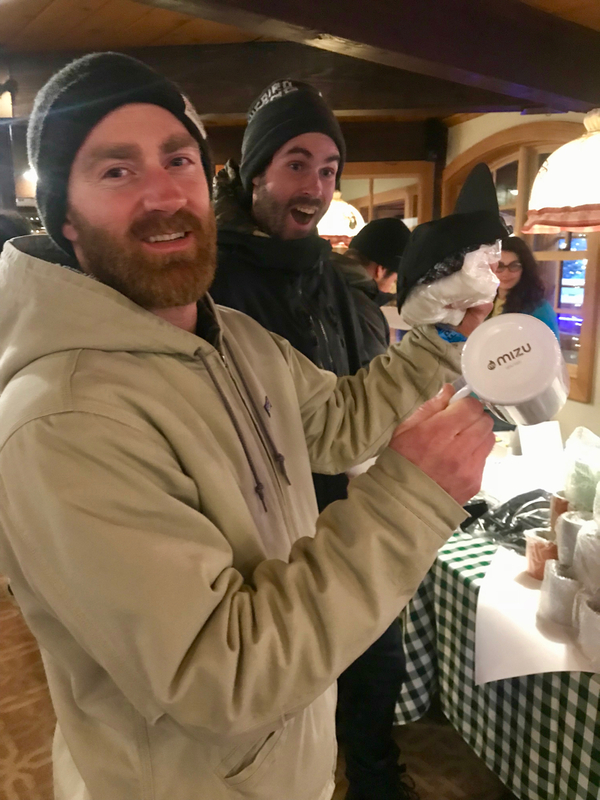 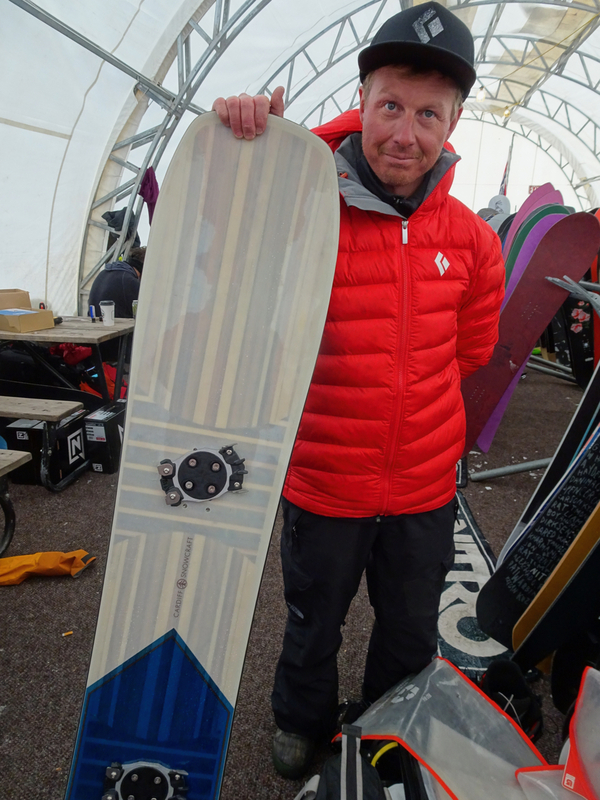 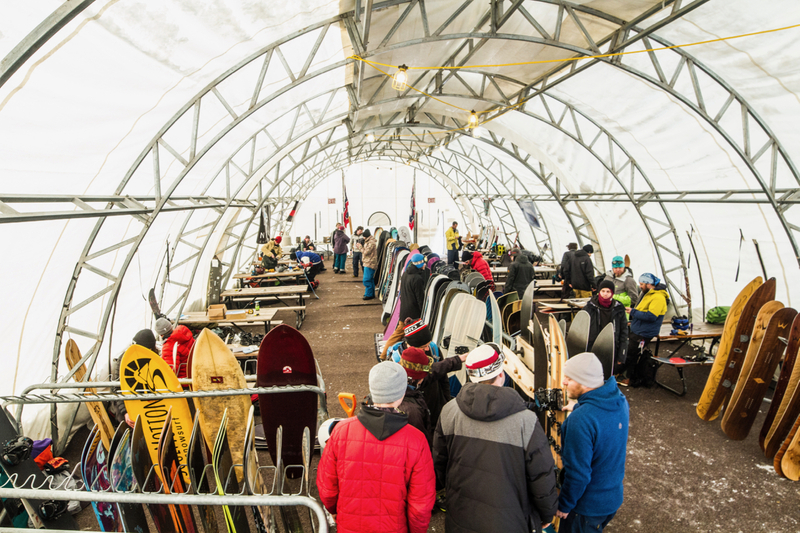 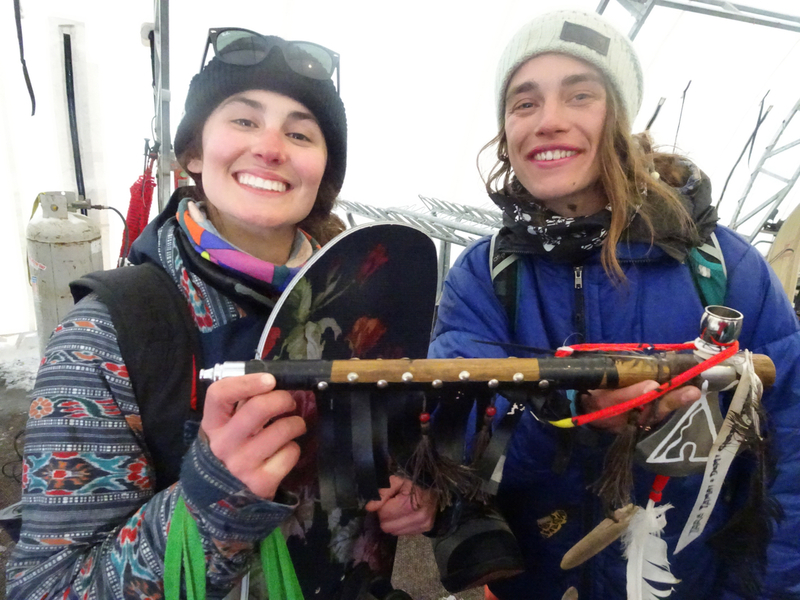 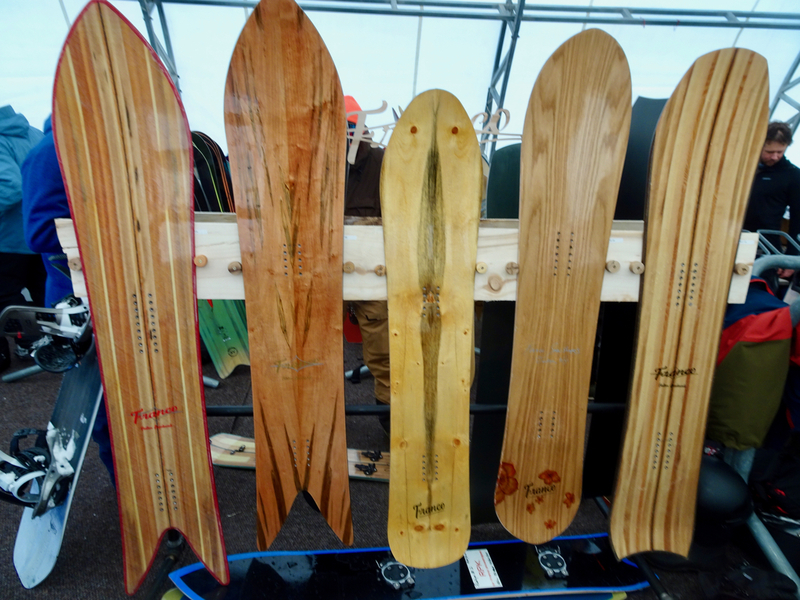 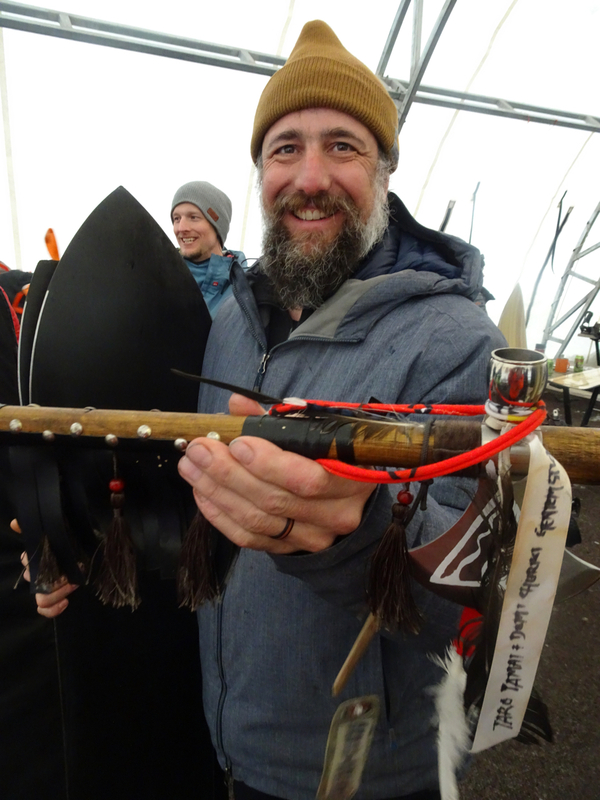 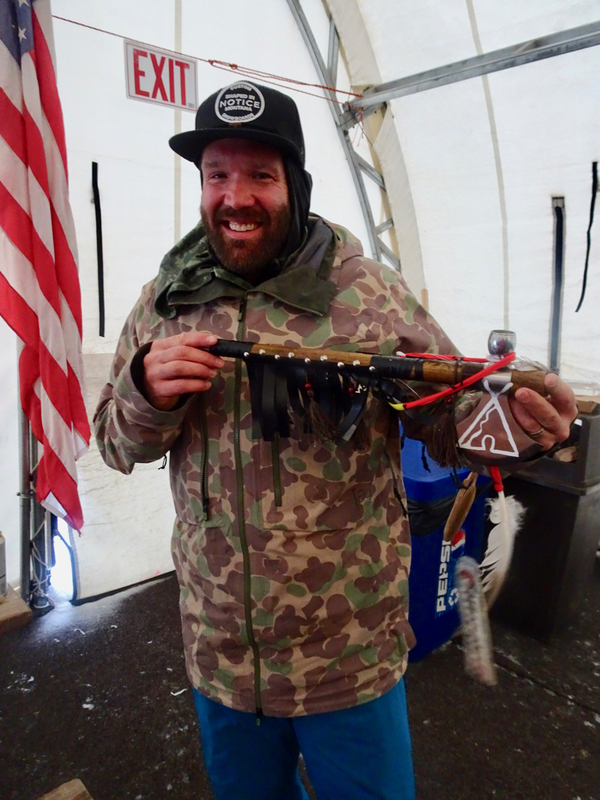 The 6th annual event went off with 24 brands represented: Amplid, Arbor, Bataleon, Burton, Cardiff SnowCraft, DWD, Elevated Surfcraft, Franco, Furberg, Gentemstick, Grassroots, Lib Tech, Gnu, MtnLocal, Mizu, Neversummer, Niche, Nitro, Pallas, Ride, Rossignol, Salomon, Smartwool, Spark, Telos, Weston, and Winterstick.